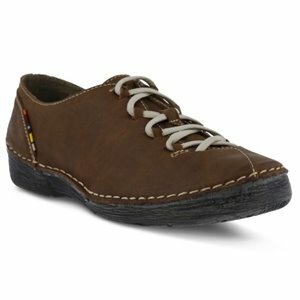 Bionica - Gilford $109.95 Free Shipping! 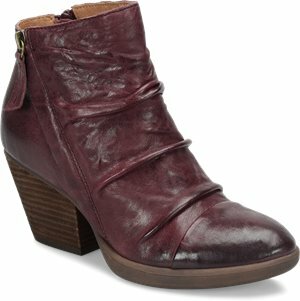 Sofft - Corrina $109.95 Free Shipping! 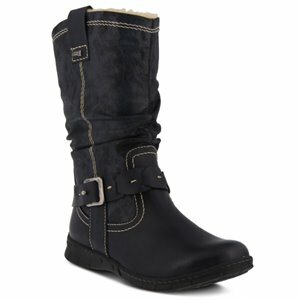 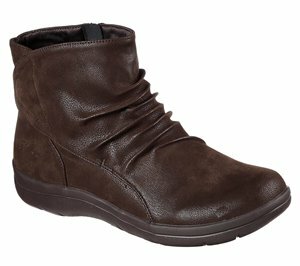 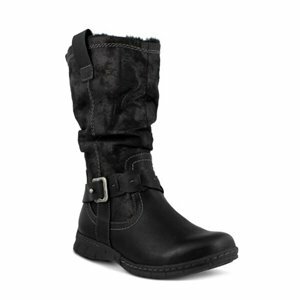 Comfortiva - Skylyn $109.95 Free Shipping! 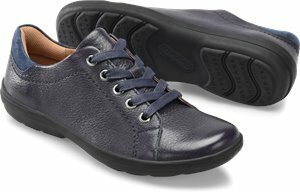 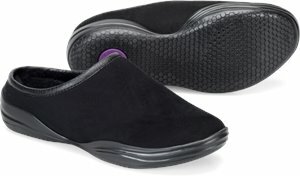 Comfortiva - Wyola $99.95 Free Shipping! 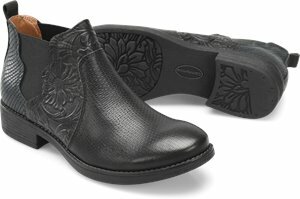 Comfortiva - Fern $96.95 Free Shipping! 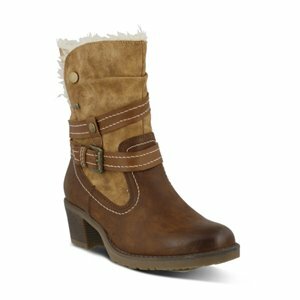 Comfortiva - Anabelle $84.95 Free Shipping! 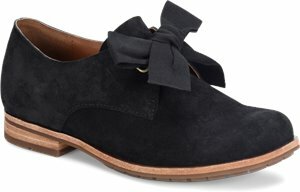 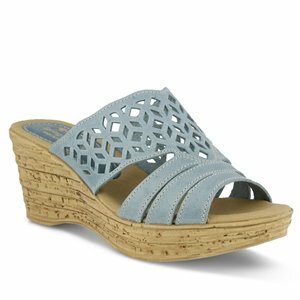 Sofft - Brylee $99.95 Free Shipping! 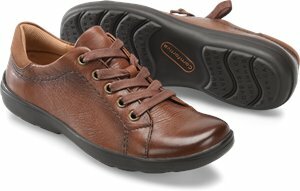 Spring Step - Fusaro $89.95 Free Shipping! 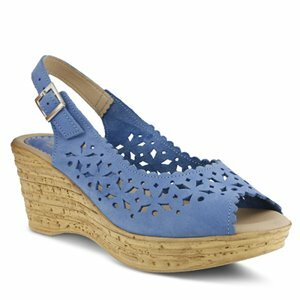 Spring Step - Lyndsey $89.95 Free Shipping! 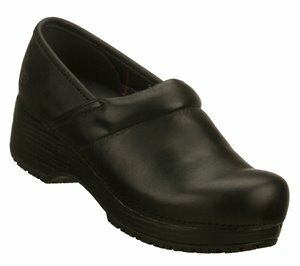 Comfortiva - Karen $139.95 Free Shipping! 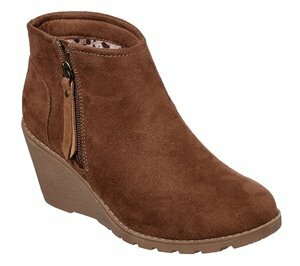 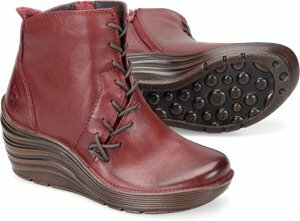 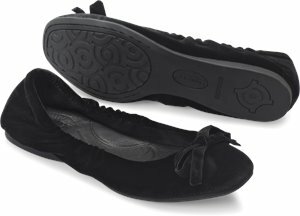 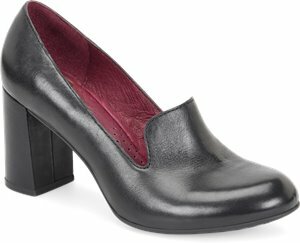 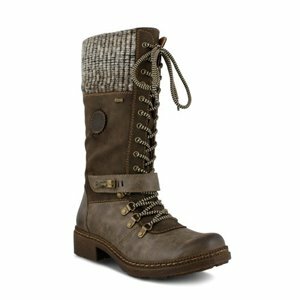 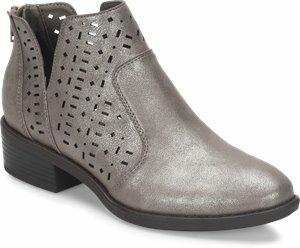 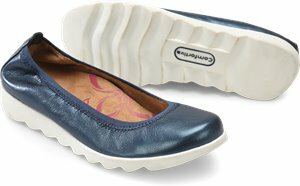 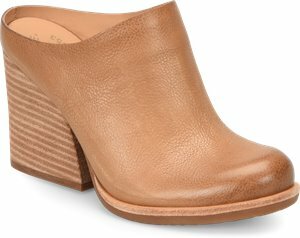 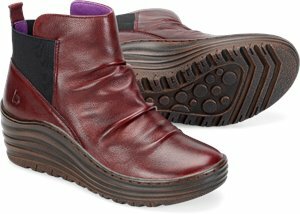 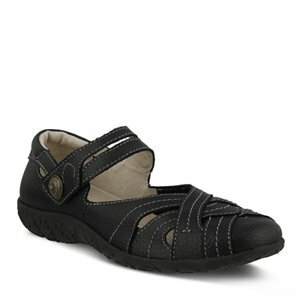 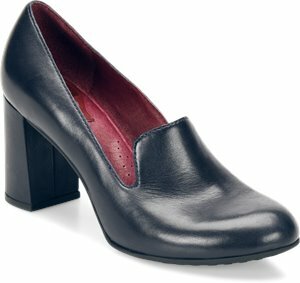 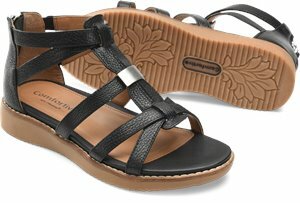 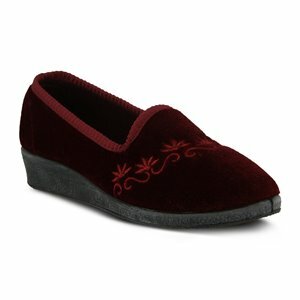 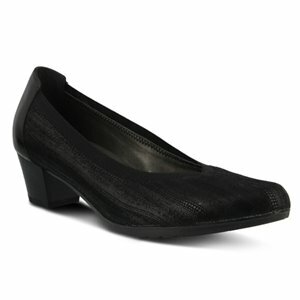 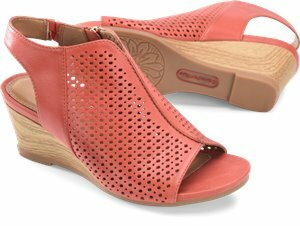 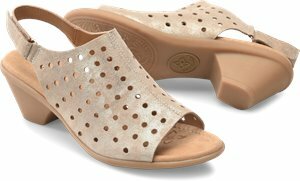 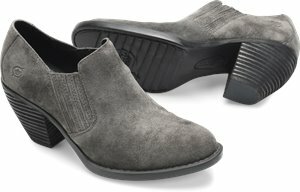 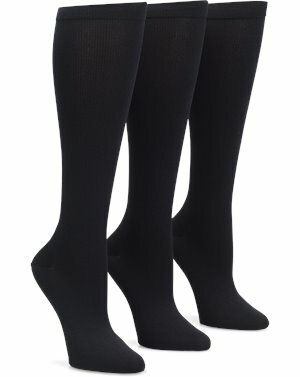 Comfortiva - Carrie $119.95 Free Shipping! 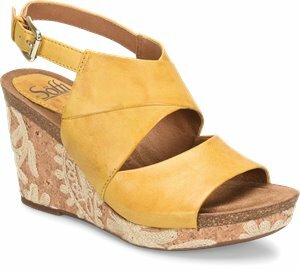 Sofft - Sadova $109.95 Free Shipping! 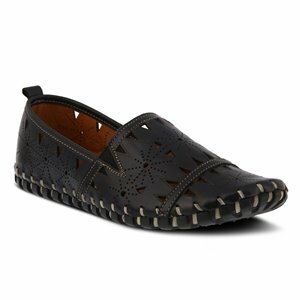 Sofft - Bali $109.95 Free Shipping! 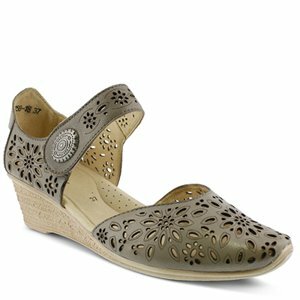 Spring Step - Flourish $99.99 Free Shipping! Sofft - Bergamo $99.95 Free Shipping! 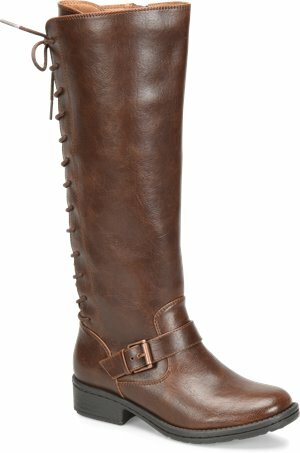 Isola - Eleni III $99.95 Free Shipping! 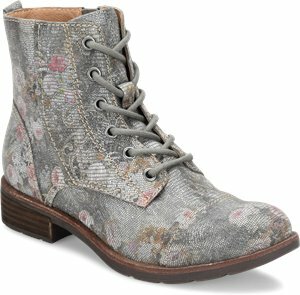 Born - Vhils $90.00 Free Shipping! 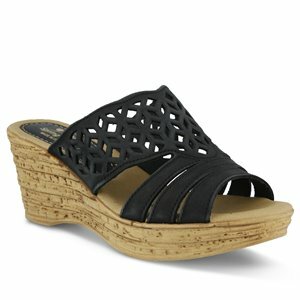 Sofft - Basil $89.95 Free Shipping! 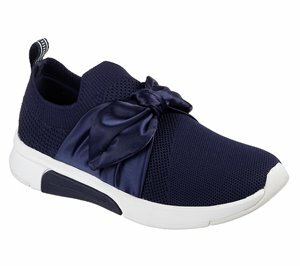 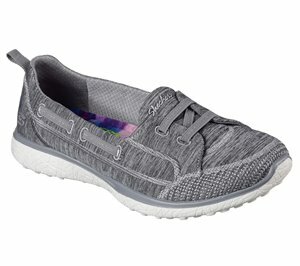 Skechers - Modern Jogger - Debbie $86.95 Free Shipping! 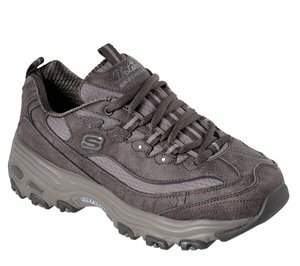 Skechers - Work: Synergy - Algonac Alloy Toe $85.95 Free Shipping! 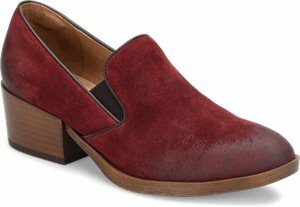 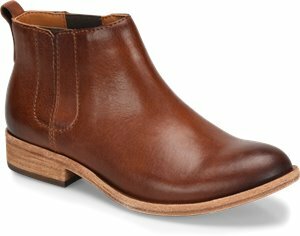 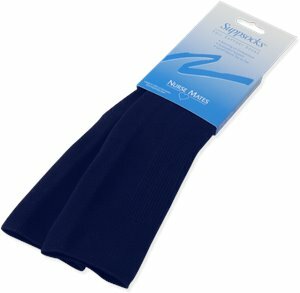 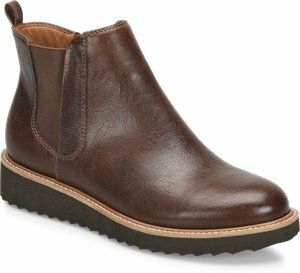 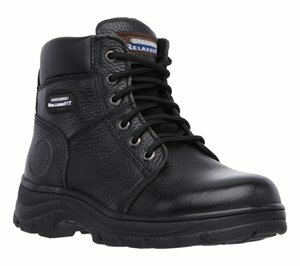 EuroSoft - Selden $83.95 Free Shipping! 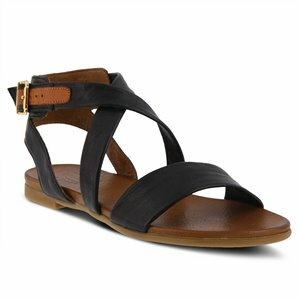 Sofft - Velina $79.99 Free Shipping! 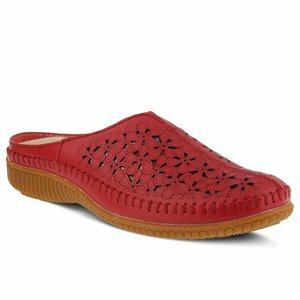 Sofft - Cidra $79.99 Free Shipping! 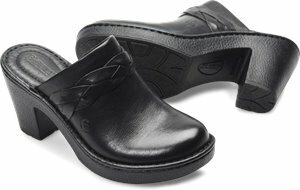 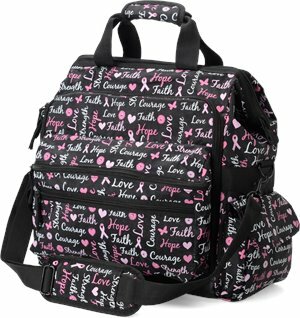 Comfortiva - Grace $79.95 Free Shipping! 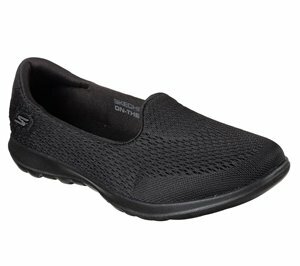 Skechers - Work: Relaxed Fit - Sure Track $75.95 Free Shipping! 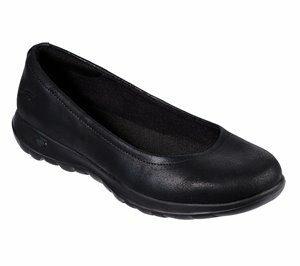 Comfortiva - Linette $72.95 Free Shipping! 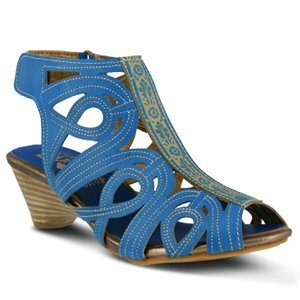 Korkease - Beryl $140.00 Free Shipping! 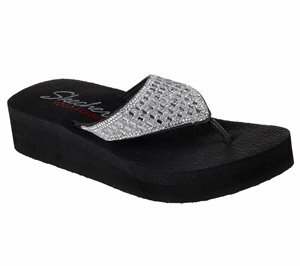 Spring Step - Abila $139.99 Free Shipping! 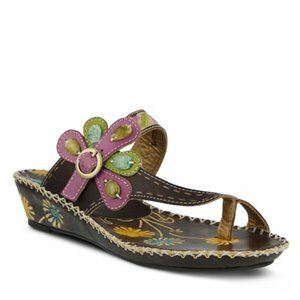 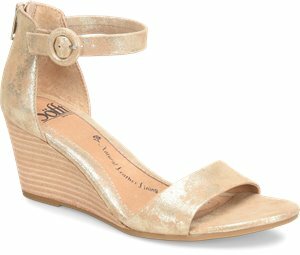 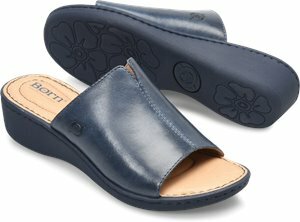 Spring Step - Filomena $139.99 Free Shipping! 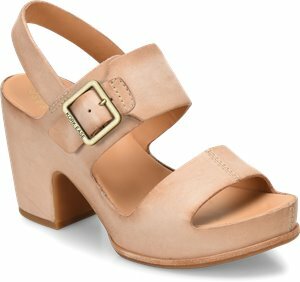 Spring Step - Ilda $139.99 Free Shipping! 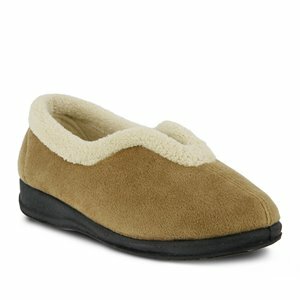 Sofft - Wilton $139.95 Free Shipping! Comfortiva - Kinsley $139.95 Free Shipping! 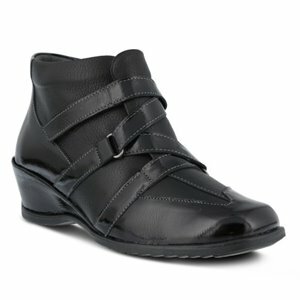 Korkease - Kane $130.00 Free Shipping! 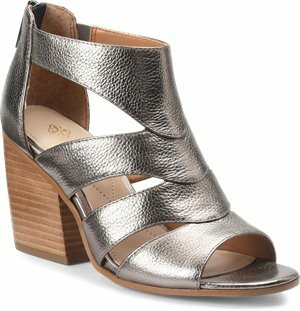 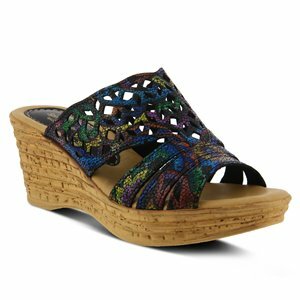 Spring Step - Allegra $129.99 Free Shipping! 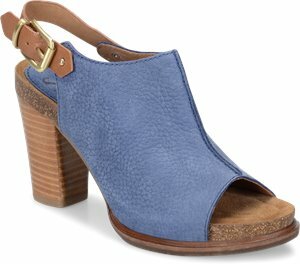 Spring Step - Darby $129.99 Free Shipping! 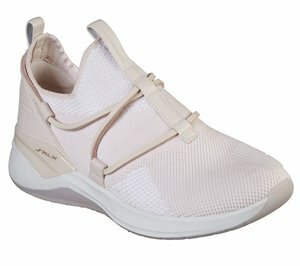 Spring Step - Essenza $129.99 Free Shipping! 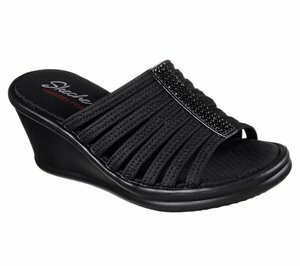 Spring Step - Sabeti $119.99 Free Shipping! 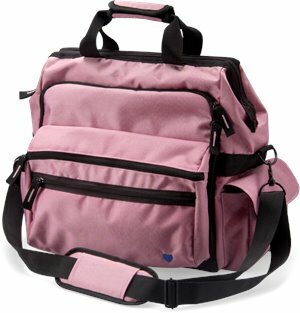 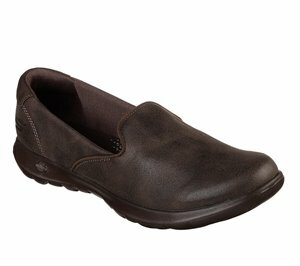 Comfortiva - Riverton $119.95 Free Shipping! 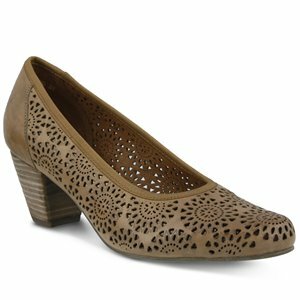 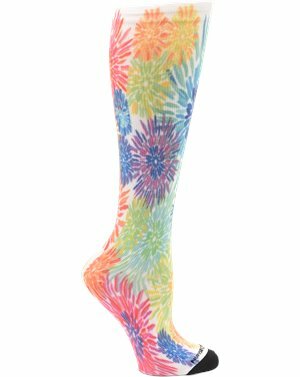 Comfortiva - Fern $117.95 Free Shipping! 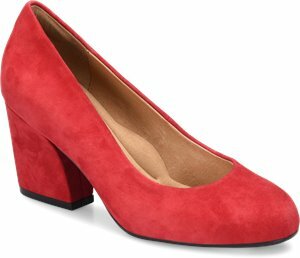 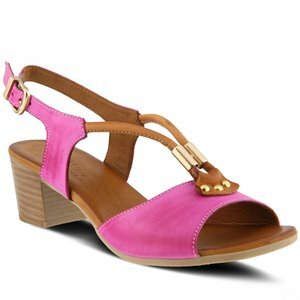 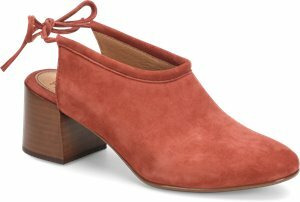 Spring Step - Roselyn $109.99 Free Shipping! 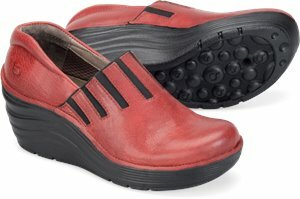 Comfortiva - Tenny $109.95 Free Shipping! 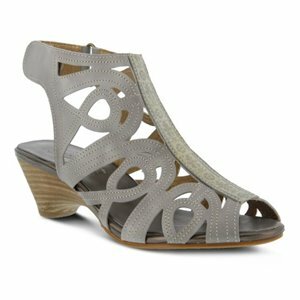 Isola - Despina $109.95 Free Shipping! 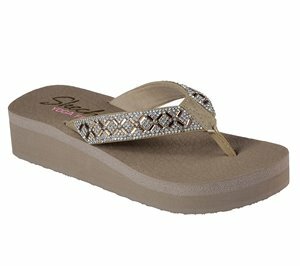 Isola - Rona $109.95 Free Shipping! 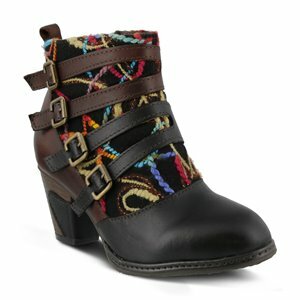 ONO - Heavenly $106.00 Free Shipping! 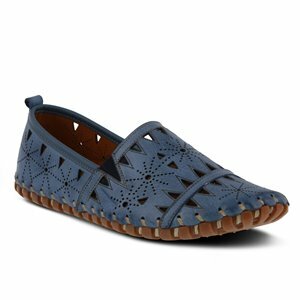 Sofft - Altessa II $104.95 Free Shipping! 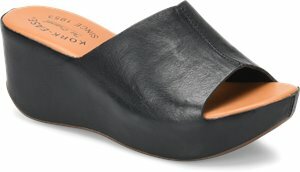 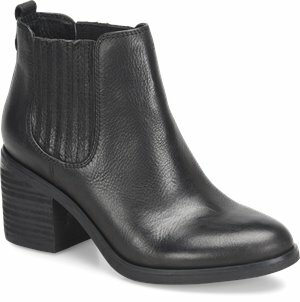 Sofft - Marla $104.95 Free Shipping! 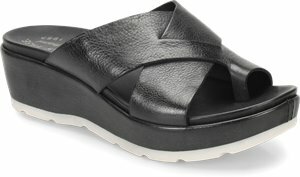 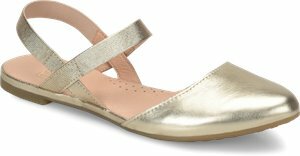 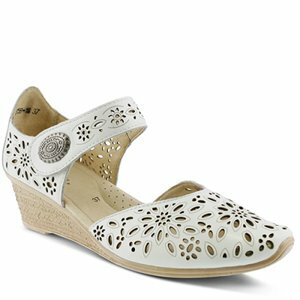 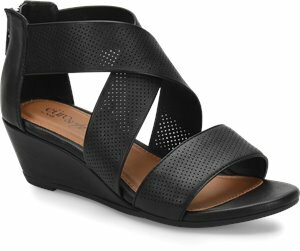 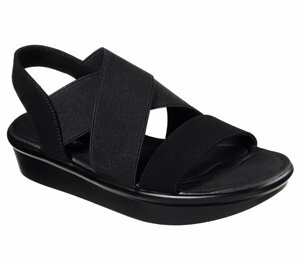 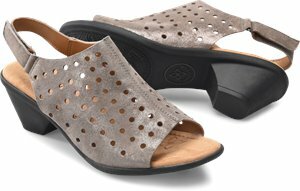 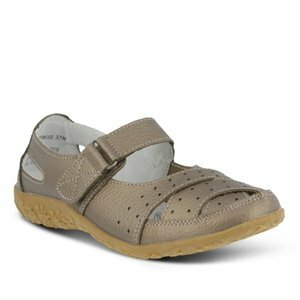 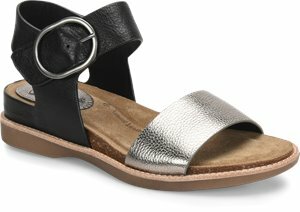 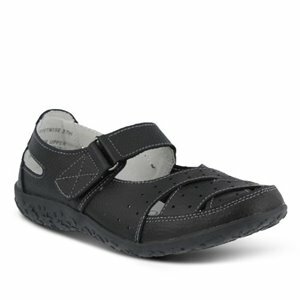 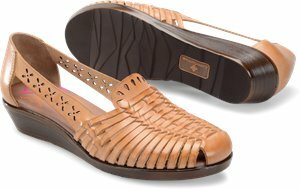 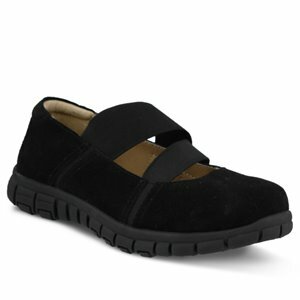 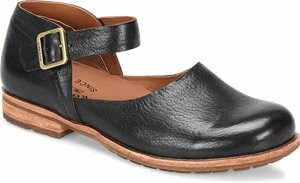 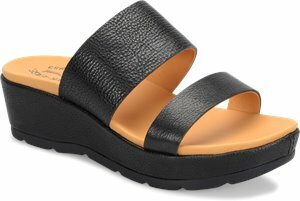 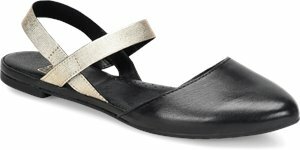 Spring Step - Ababi $99.99 Free Shipping! 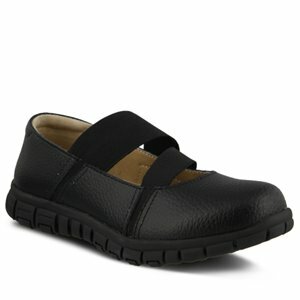 Spring Step - Carhop $99.99 Free Shipping! Spring Step - Doilie $99.99 Free Shipping! 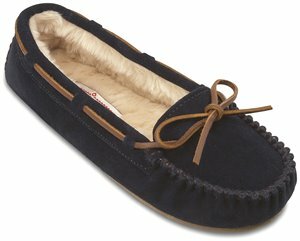 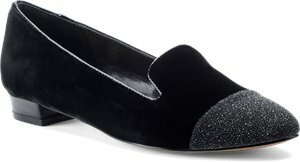 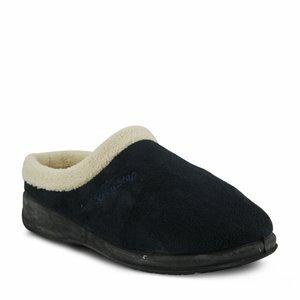 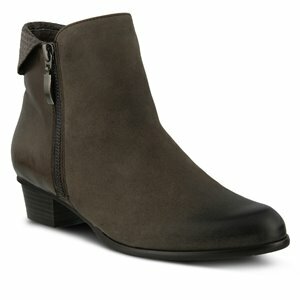 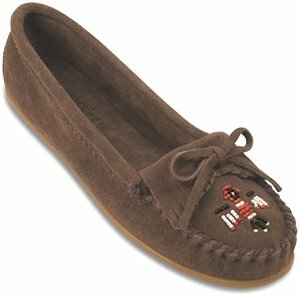 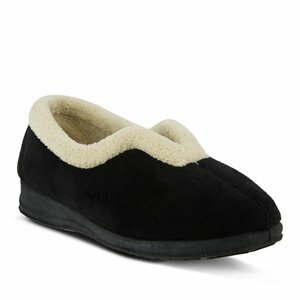 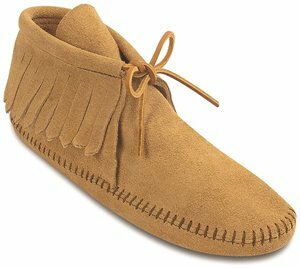 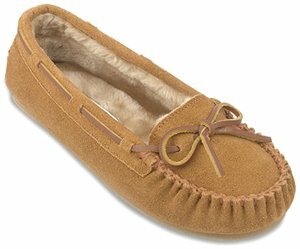 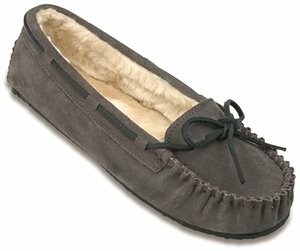 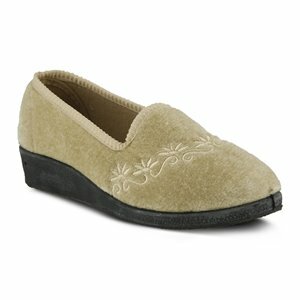 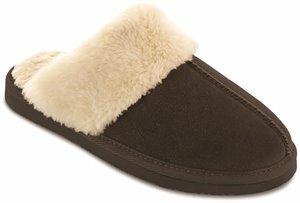 Sofft - Belton $99.95 Free Shipping! 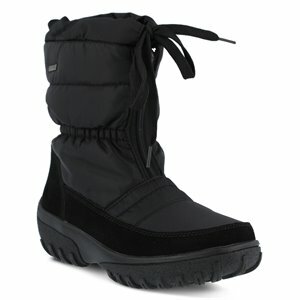 Sofft - Gable $99.95 Free Shipping! 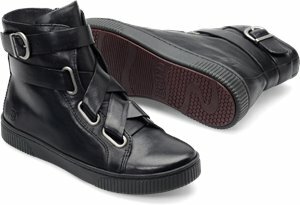 Sofft - Sanders $99.95 Free Shipping! 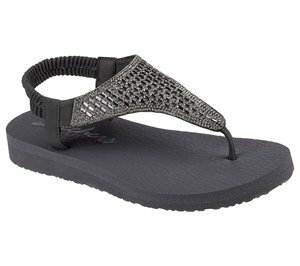 Sofft - Tamira $99.95 Free Shipping! 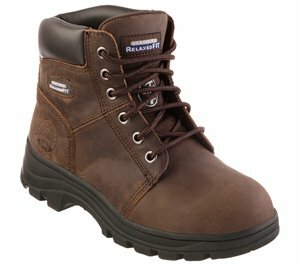 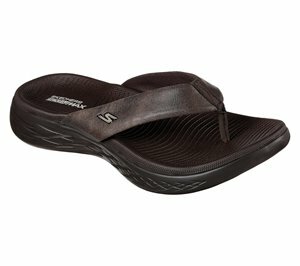 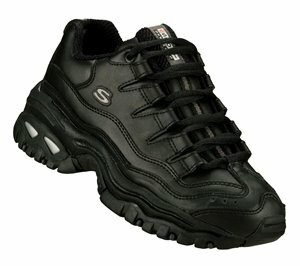 Skechers - Work: Synergy - Sandlot Alloy Toe $93.95 Free Shipping! Spring Step - Boisa $89.99 Free Shipping! 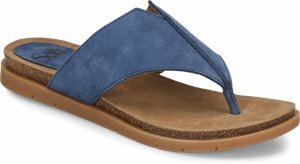 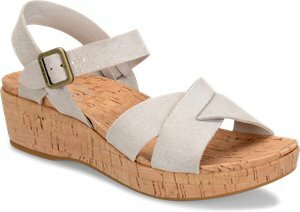 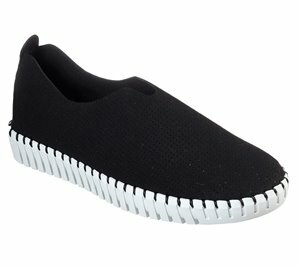 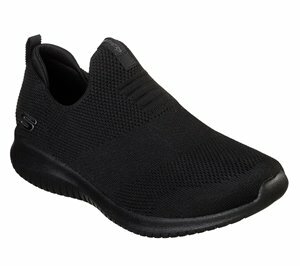 Spring Step - Peeta $89.99 Free Shipping! 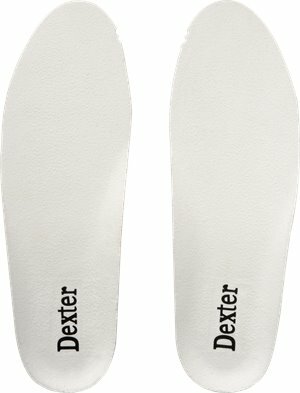 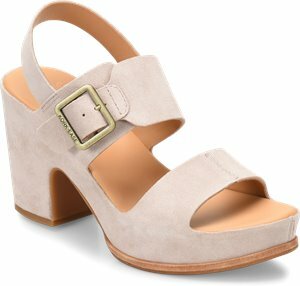 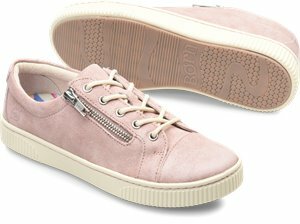 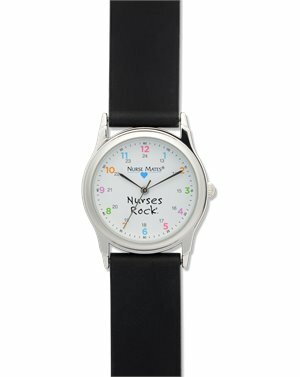 Spring Step - Nougat $89.99 Free Shipping! 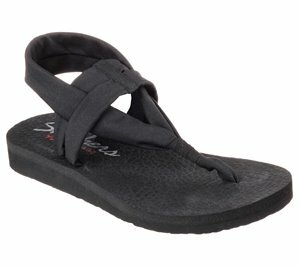 Sofft - Salerno $89.95 Free Shipping! 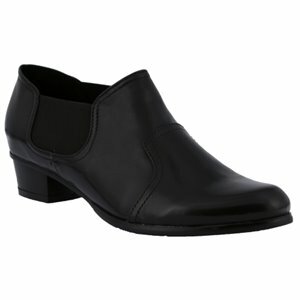 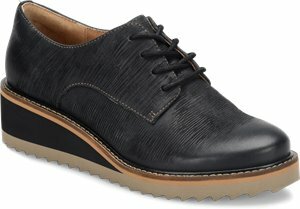 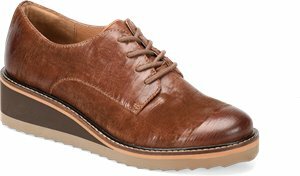 Isola - Coventry $89.95 Free Shipping! 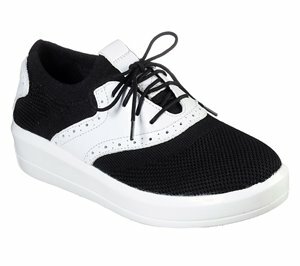 ONO - Free $88.00 Free Shipping! 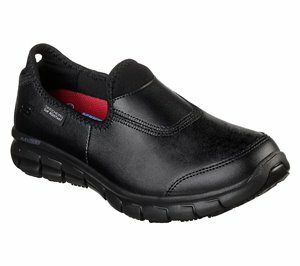 Skechers - Work Relaxed Fit: Workshire - Fitton $86.95 Free Shipping! 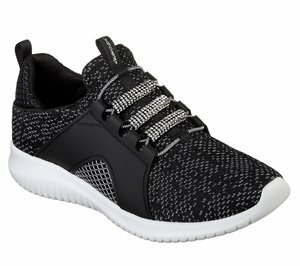 Skechers - Modern Jogger - Abbe $86.95 Free Shipping! 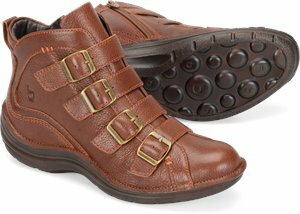 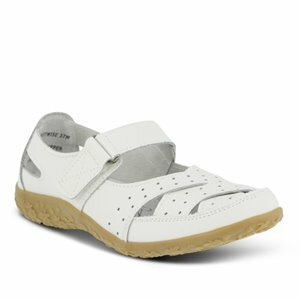 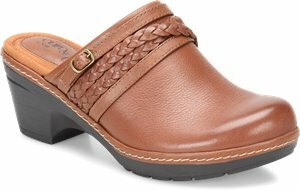 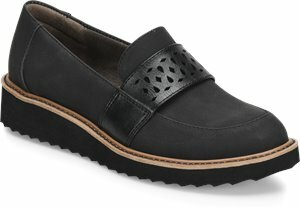 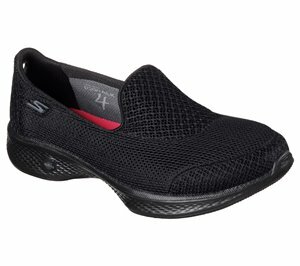 Skechers - Tone-Up Clog $86.95 Free Shipping! 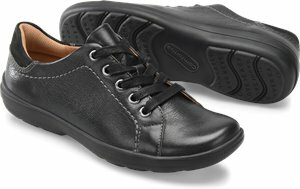 Comfortiva - Lemont $84.95 Free Shipping! 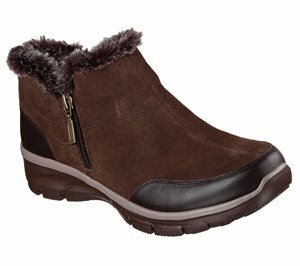 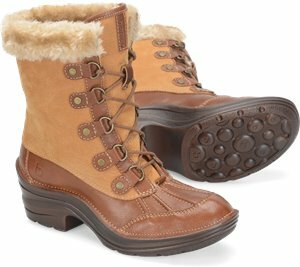 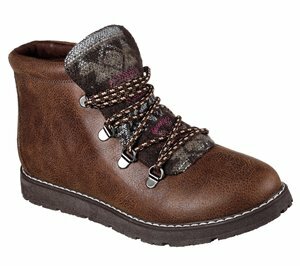 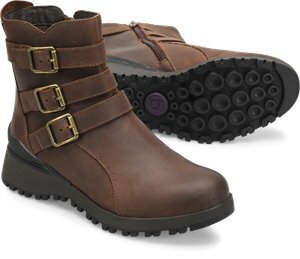 Comfortiva - Vail $84.95 Free Shipping! 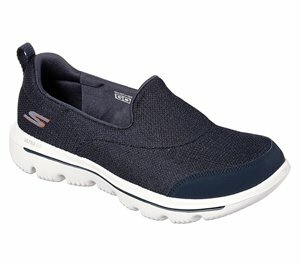 Skechers - Work Relaxed Fit: Sure Track - Erath SR $81.95 Free Shipping! 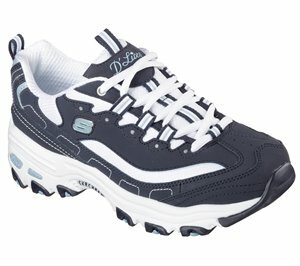 Skechers - Skech-Air Element $81.95 Free Shipping! 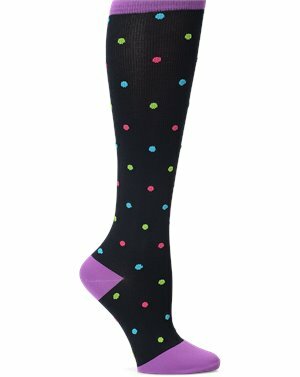 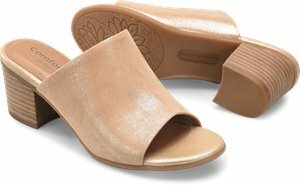 Spring Step - Popsicle $79.99 Free Shipping! 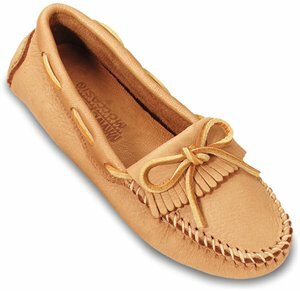 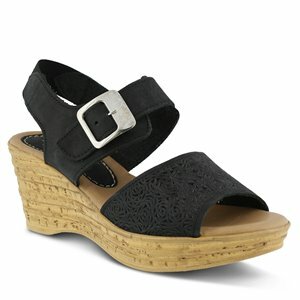 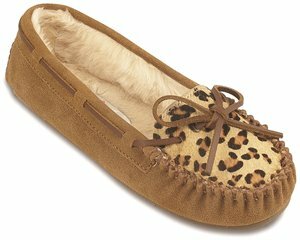 Sofft - Annaleigh $79.99 Free Shipping! 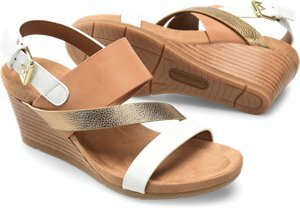 Spring Step - Lamay $79.99 Free Shipping! 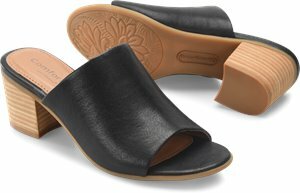 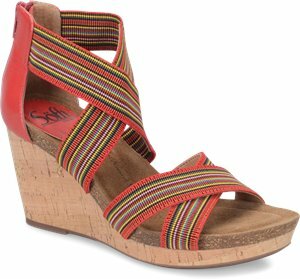 Spring Step - Mitu $79.99 Free Shipping! 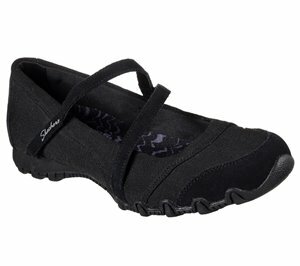 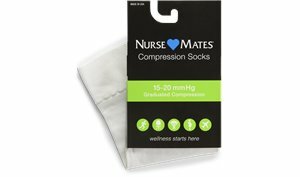 Comfortiva - Cayce $79.95 Free Shipping! 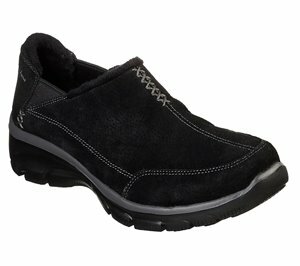 Skechers - Work Relaxed Fit: Cozard SR $76.95 Free Shipping! 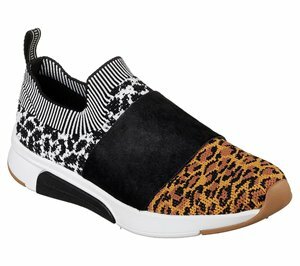 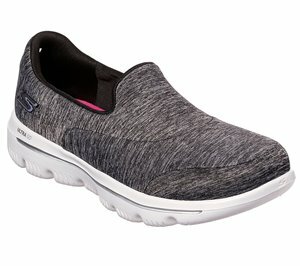 Skechers - Skech-Air Element - Walkout $76.95 Free Shipping! 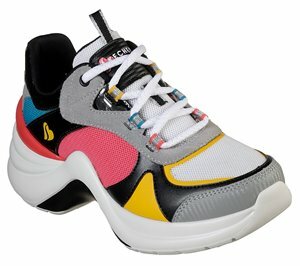 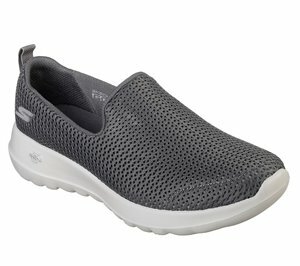 Skechers - Skech-Air Element - Prelude $76.95 Free Shipping! 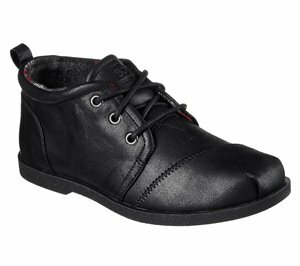 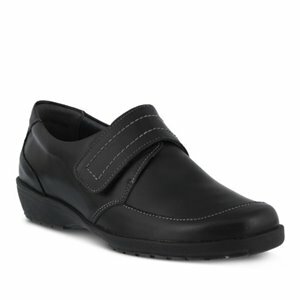 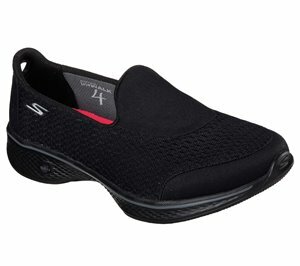 Skechers - Work: Toler SR $74.95 Free Shipping! 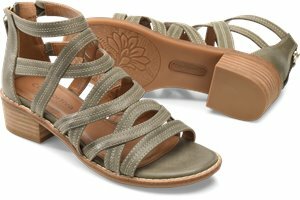 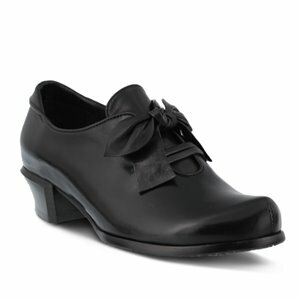 Spring Step - Micaela $169.99 Free Shipping! 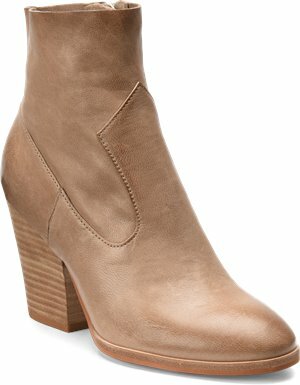 Korkease - Challis $150.00 Free Shipping! 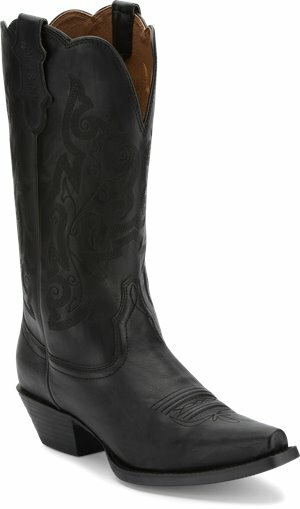 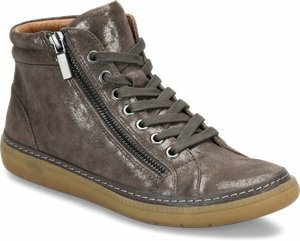 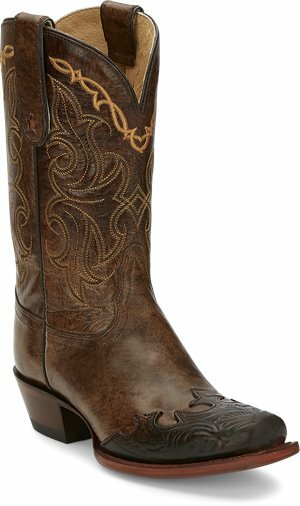 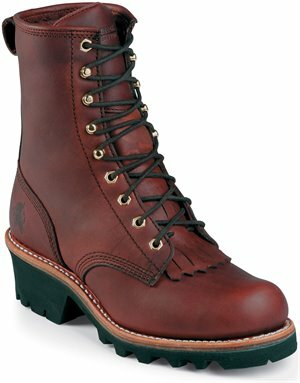 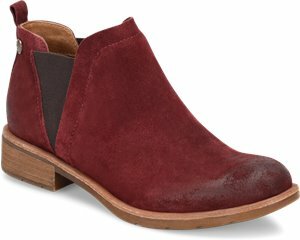 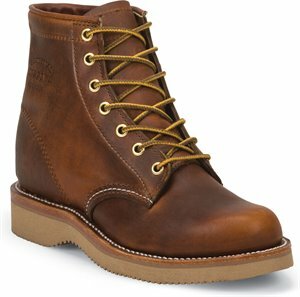 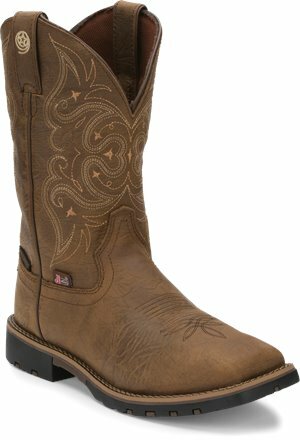 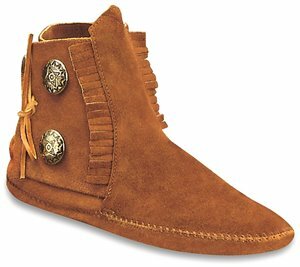 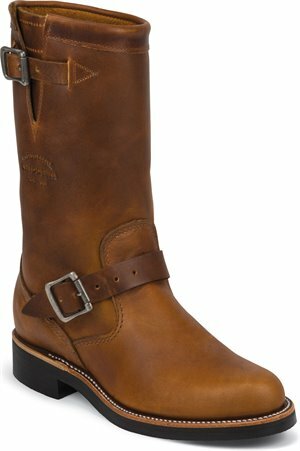 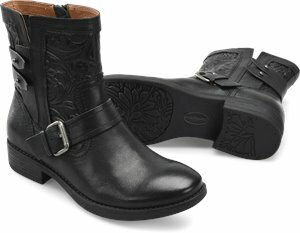 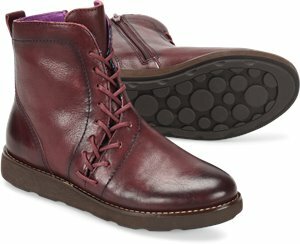 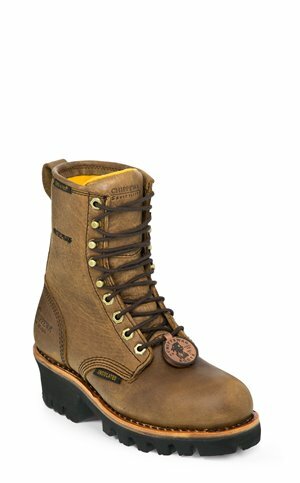 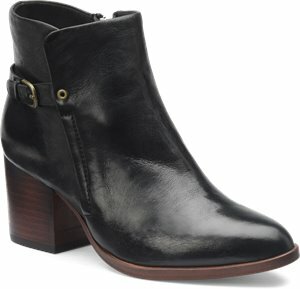 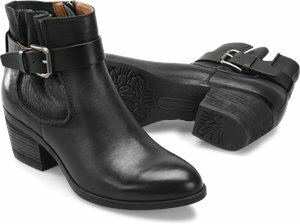 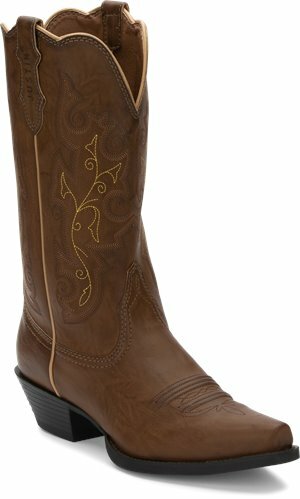 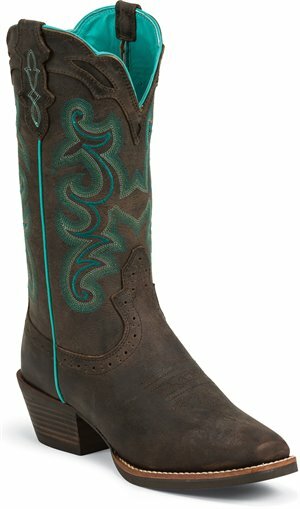 Tony Lama Boots - Dasah Bark $199.95 Free Shipping! 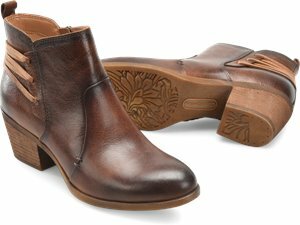 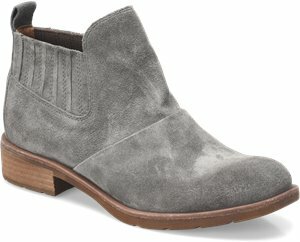 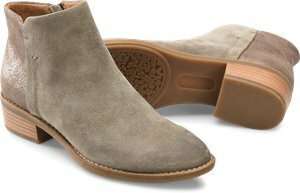 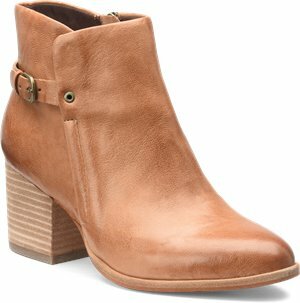 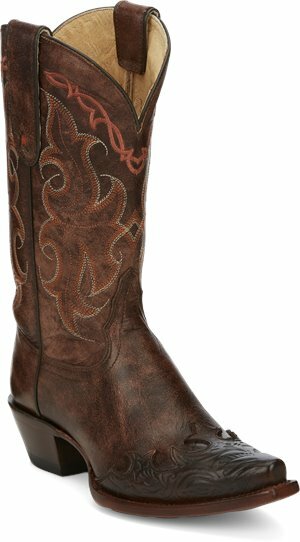 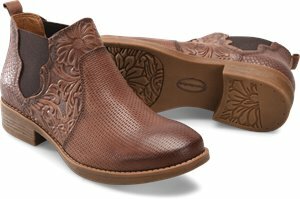 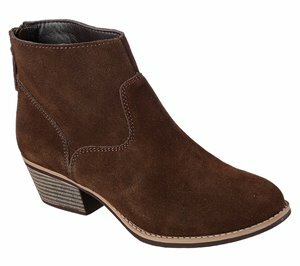 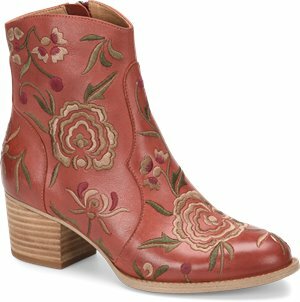 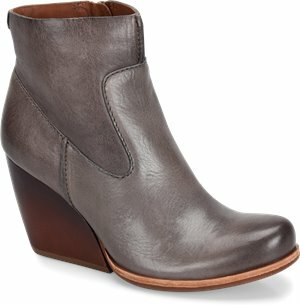 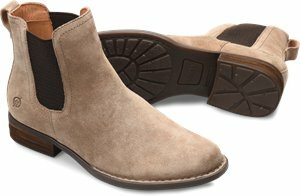 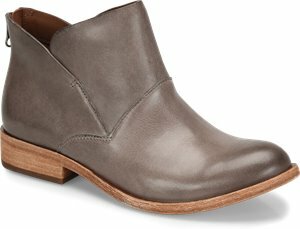 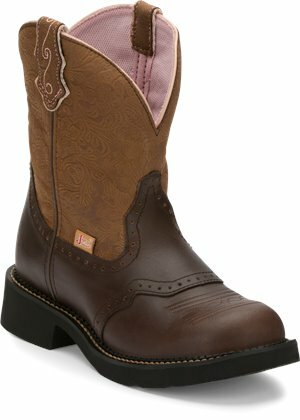 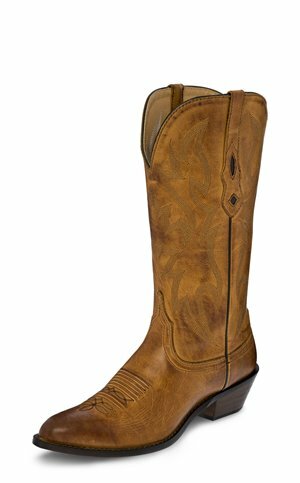 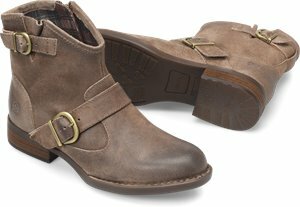 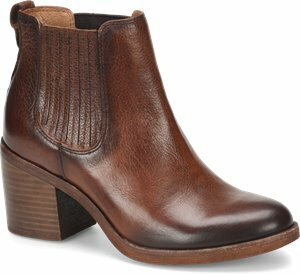 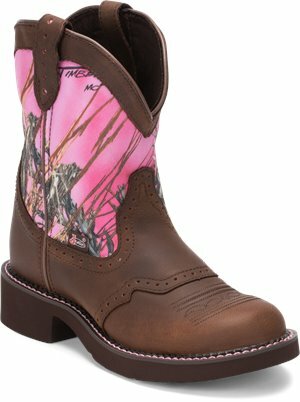 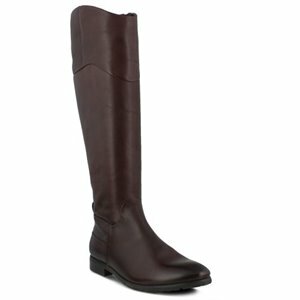 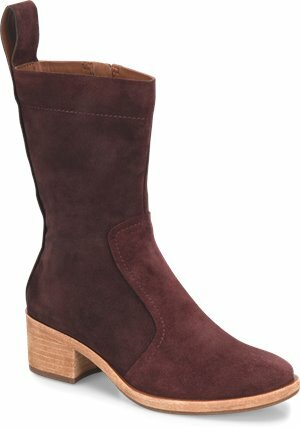 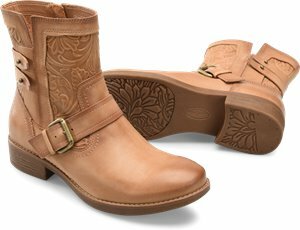 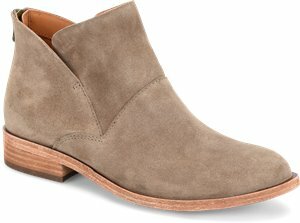 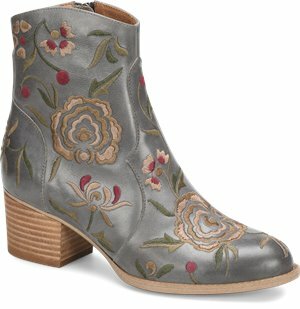 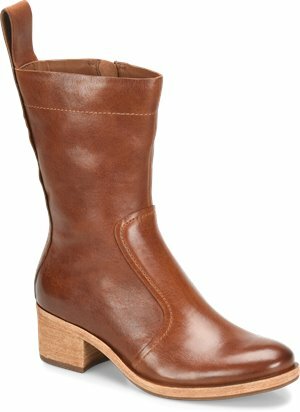 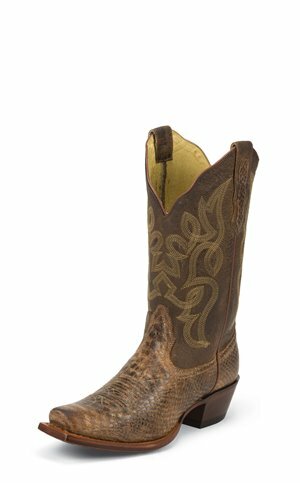 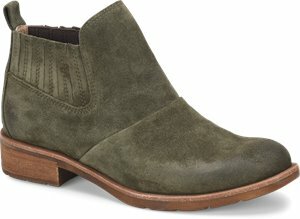 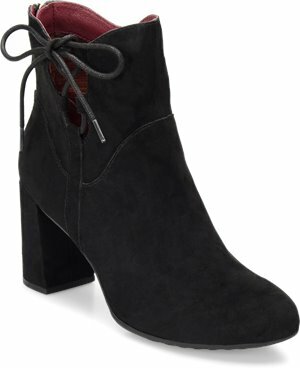 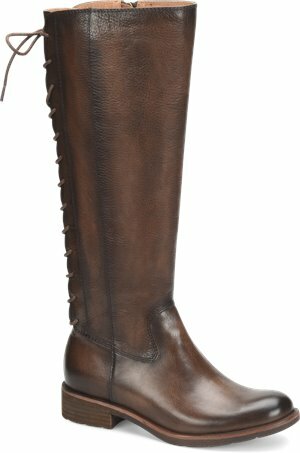 Tony Lama Boots - Dasah Clay $199.95 Free Shipping! 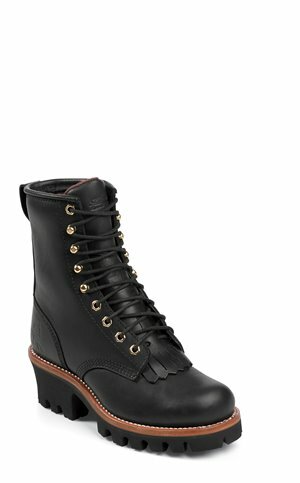 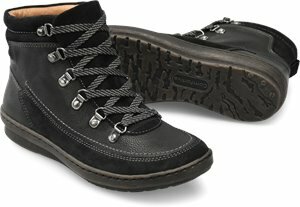 Chippewa Boots - Black Oiled Plain 8 inch Insulated $195.95 Free Shipping! 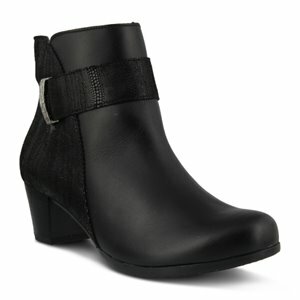 Korkease - Natalya $190.00 Free Shipping! 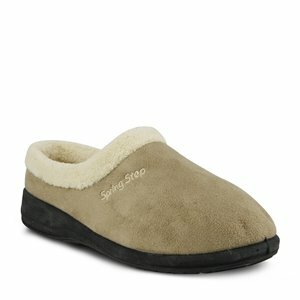 Spring Step - Braise $179.99 Free Shipping! 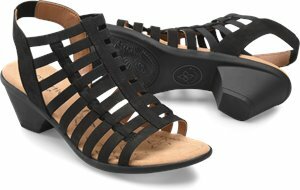 Spring Step - Gaspar $169.99 Free Shipping! 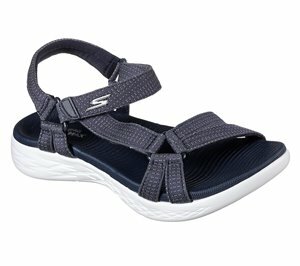 Spring Step - Heroic $169.99 Free Shipping! 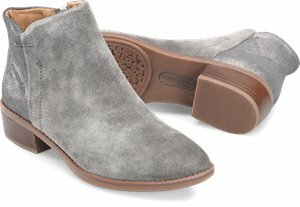 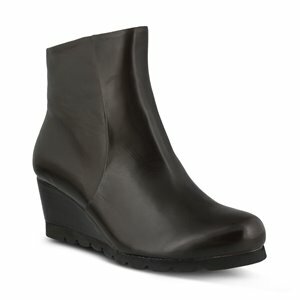 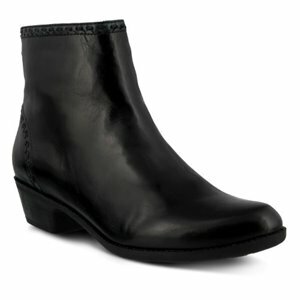 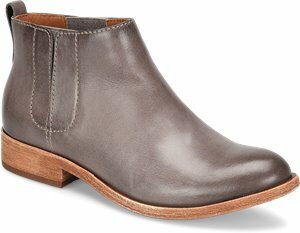 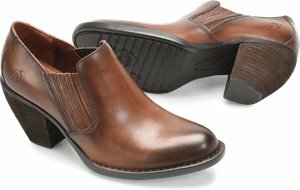 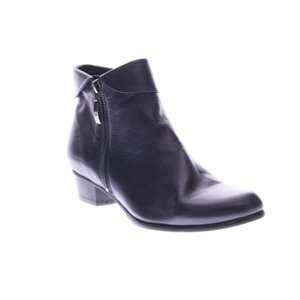 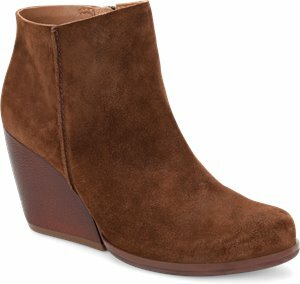 Spring Step - Ravel $169.99 Free Shipping! 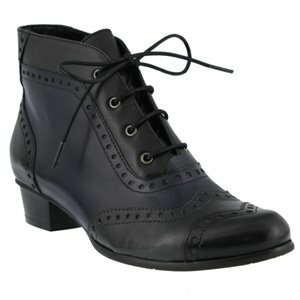 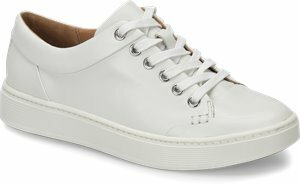 Spring Step - Stockholm $169.99 Free Shipping! 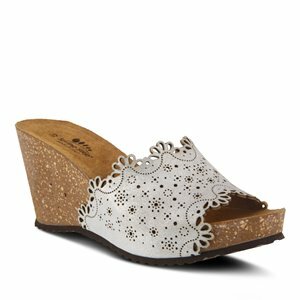 Spring Step - Malvolia $159.99 Free Shipping! 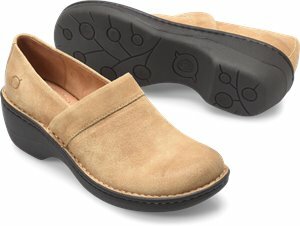 Spring Step - Chapeco $149.99 Free Shipping! 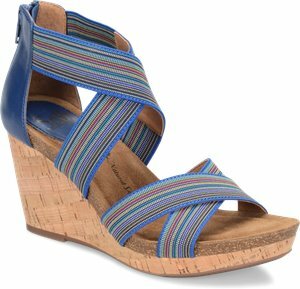 Isola - Lani $149.95 Free Shipping! 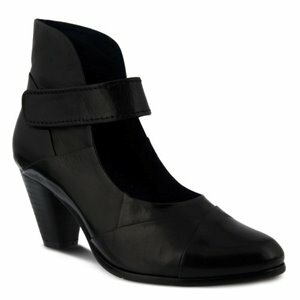 Isola - Orlinda $149.95 Free Shipping! 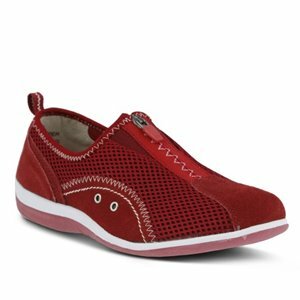 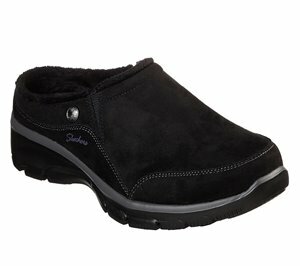 Comfortiva - Felida $69.95 Free Shipping! 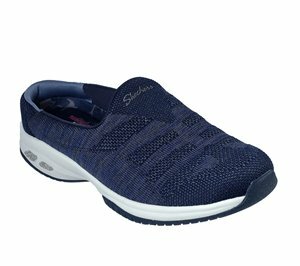 Skechers - Dome $66.95 Free Shipping! 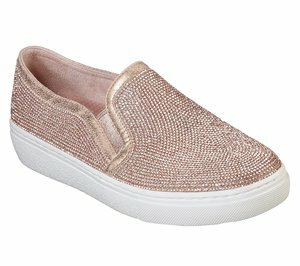 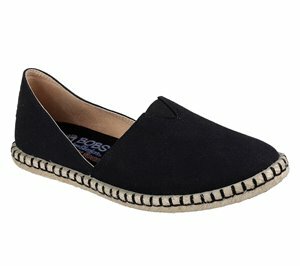 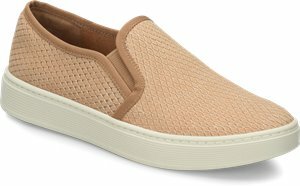 Skechers - Scallop Collar Slip On $66.95 Free Shipping! 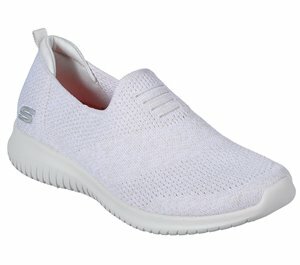 Skechers - Ultra Flex - Harmonious $61.95 Free Shipping! Skechers - Ultra Flex - Fly Away $71.95 Free Shipping! 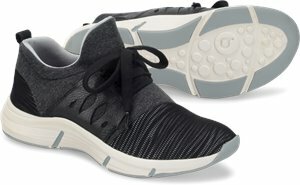 Skechers - Skech-Air Ultra Flex - Lite $71.95 Free Shipping! 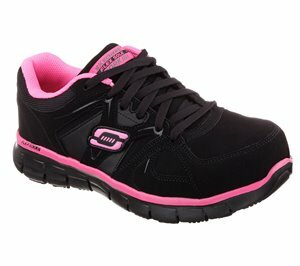 Skechers - Side Street - Awesome Sauce $66.95 Free Shipping! 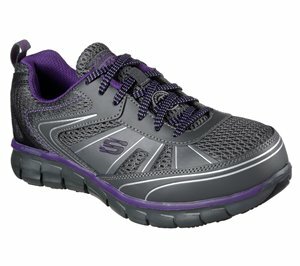 Skechers - Skechers GOwalk Evolution Ultra - Amazed $61.95 Free Shipping! 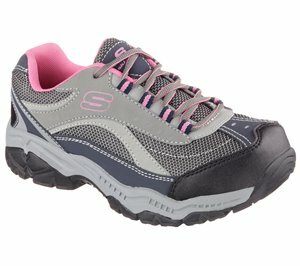 Skechers - Skechers GOwalk Lite - Enamor $61.95 Free Shipping! 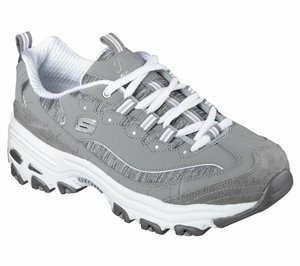 Skechers - Be Light - Good Story $61.95 Free Shipping! 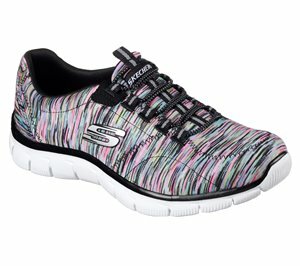 Skechers - Ultra Flex - Happy Days $61.95 Free Shipping! 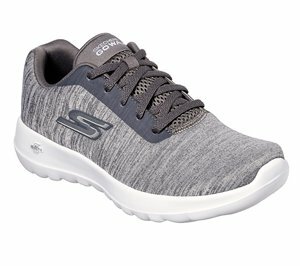 Skechers - Skechers GOrun Fast - Valor $61.95 Free Shipping! 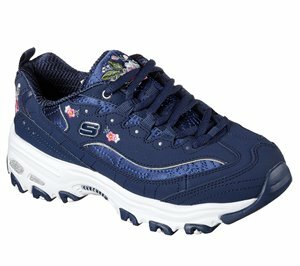 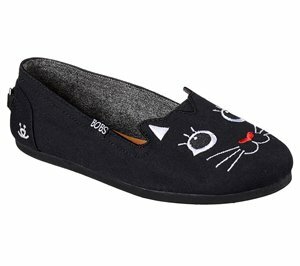 Skechers - Be-Light - Eyes On Me $56.95 Free Shipping! 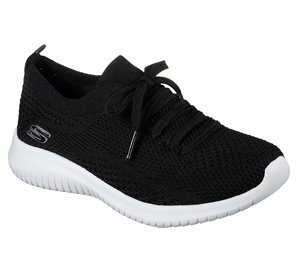 Skechers - Sepulveda Blvd - Simple Route $56.95 Free Shipping! 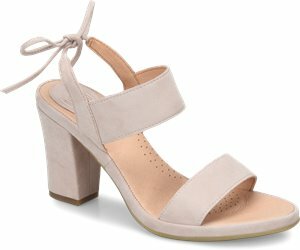 Spring Step - Viniko $69.95 Free Shipping! 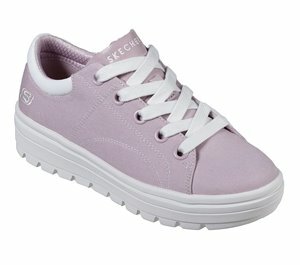 Skechers - Relaxed Fit: Bikers - Lineage $71.95 Free Shipping! 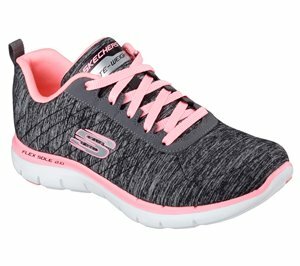 Skechers - Ultra Flex - Glisten & Glow $71.95 Free Shipping! 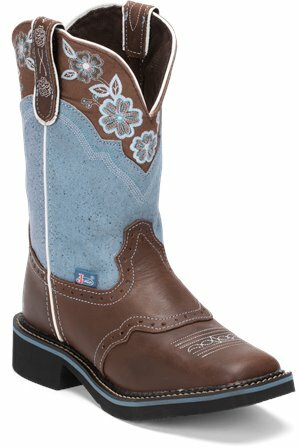 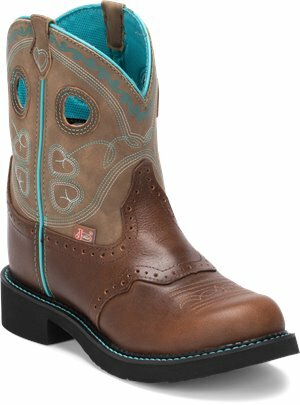 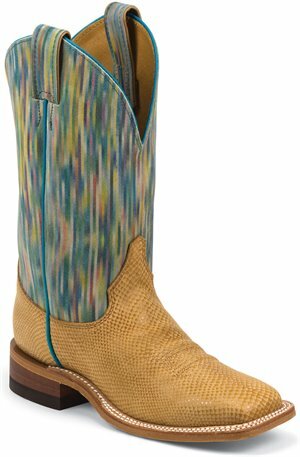 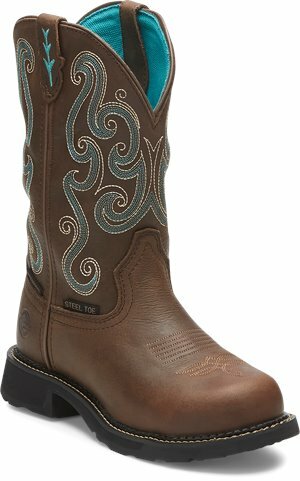 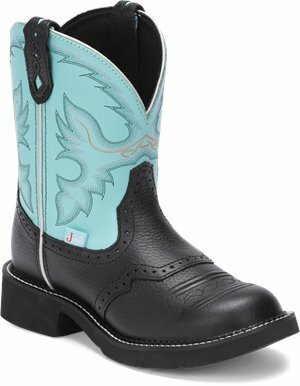 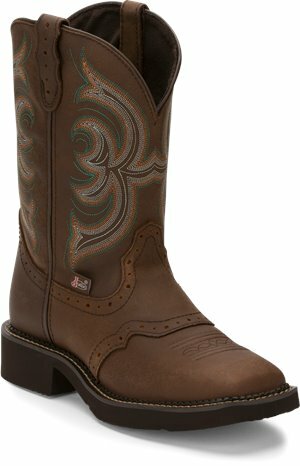 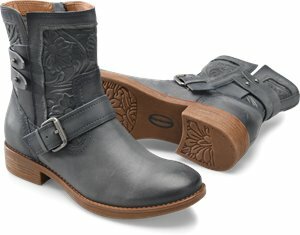 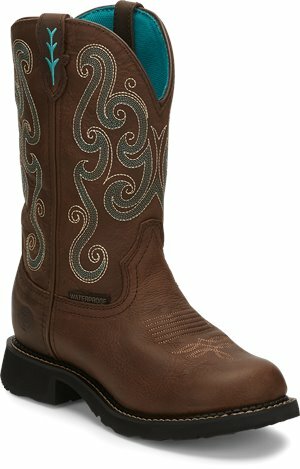 Tony Lama Boots - Lindale Blue $69.95 Free Shipping! 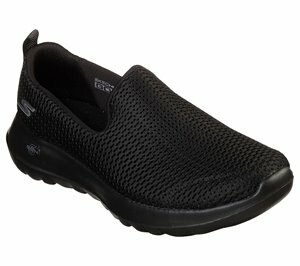 Skechers - D'lites - Life Saver $66.95 Free Shipping! 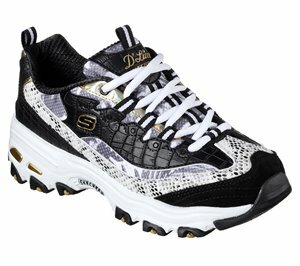 Skechers - D'lites - Me Time $66.95 Free Shipping! 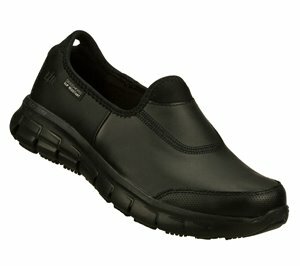 Skechers - Work Relaxed Fit: Sure Track - Warfell SR $66.95 Free Shipping! 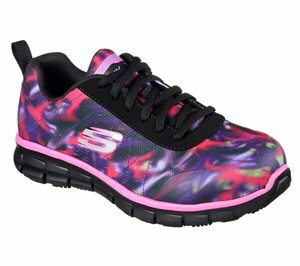 Skechers - DLites - Interlude $66.95 Free Shipping! 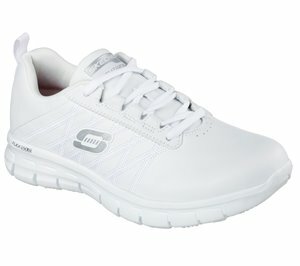 Skechers - Relaxed Fit: Empire - Game On $66.95 Free Shipping! 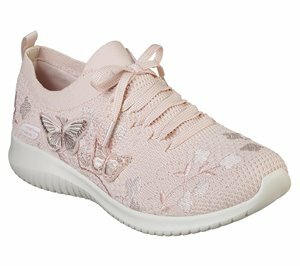 Skechers - DLites - Bright Blossoms $66.95 Free Shipping! 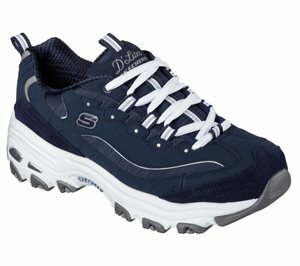 Skechers - Relaxed Fit; Breathe Easy - Simply Sincere $66.95 Free Shipping! 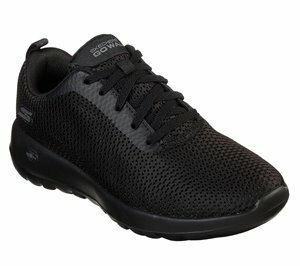 Skechers - Skechers GOwalk Evolution Ultra - Reach $61.95 Free Shipping! 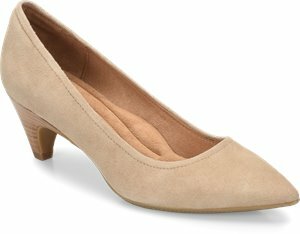 EuroSoft - Catarina $60.95 Free Shipping! 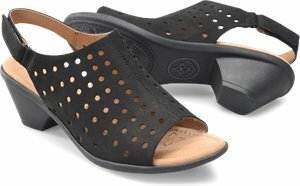 Spring Step - PARRE $59.99 Free Shipping! 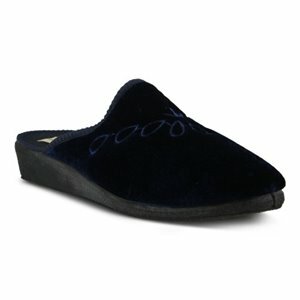 EuroSoft - Lyric $59.95 Free Shipping! 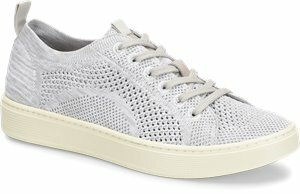 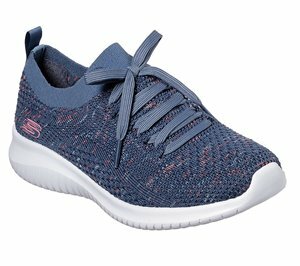 Skechers - Relaxed Fit: Commute Time - Knitastic $56.95 Free Shipping! 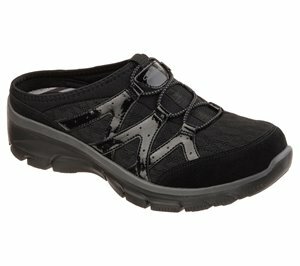 Skechers - Skechers On the GO 600 - Brilliancy $56.95 Free Shipping! 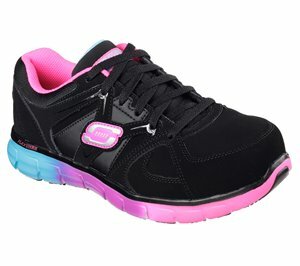 Skechers - Skechers GOwalk Joy $55.95 Free Shipping! 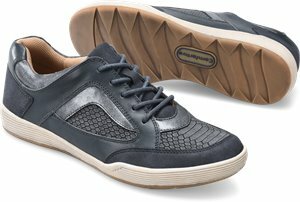 EuroSoft - Ramey $55.95 Free Shipping! 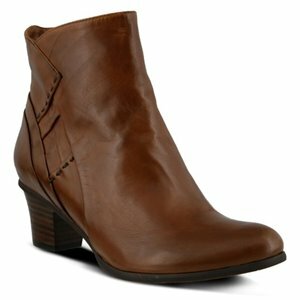 EuroSoft - Cardea II $52.95 Free Shipping! 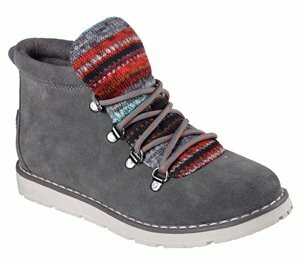 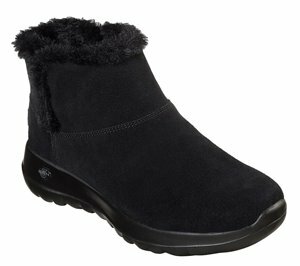 Skechers - Skechers On the GO Joy - Bundle Up $71.95 Free Shipping! 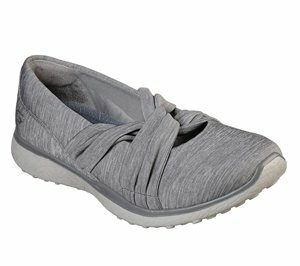 Skechers - Relaxed Fit: Easy Going - Zip It $71.95 Free Shipping! 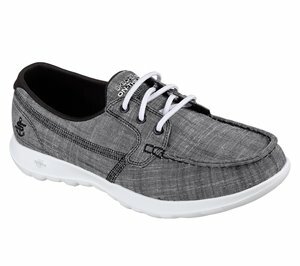 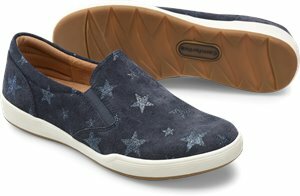 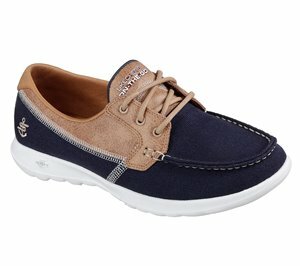 Skechers - Relaxed Fit: Easy Going - Quantum $71.95 Free Shipping! 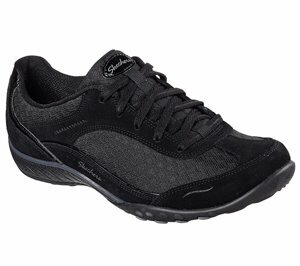 Skechers - Relaxed Fit: Bikers - Curbed $71.95 Free Shipping! 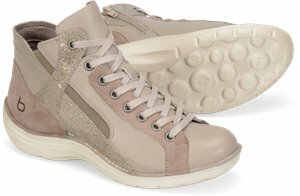 Skechers - D'Lites - Runway Ready $71.95 Free Shipping! 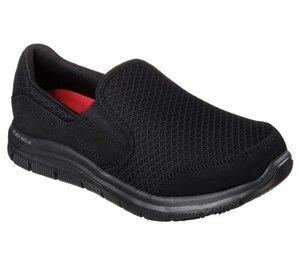 Skechers - Work Relaxed Fit: Comfort Flex Pro HC SR $71.95 Free Shipping! 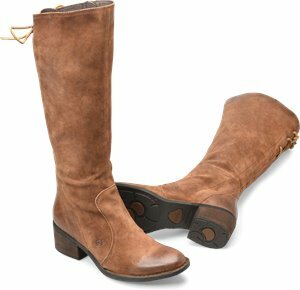 Spring Step - Lucerne $69.99 Free Shipping! 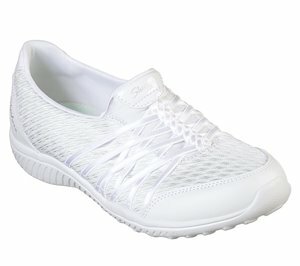 Spring Step - Vanish $69.99 Free Shipping! 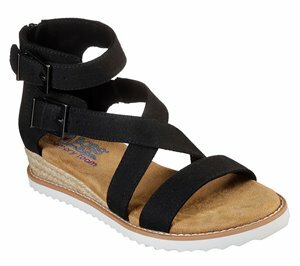 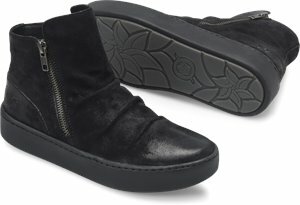 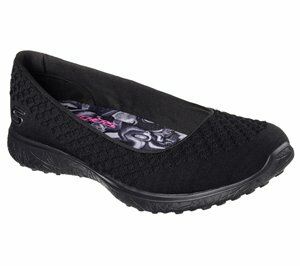 Spring Step - Chaya $69.99 Free Shipping! 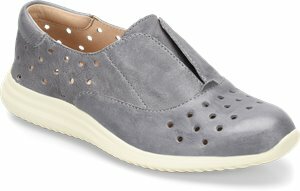 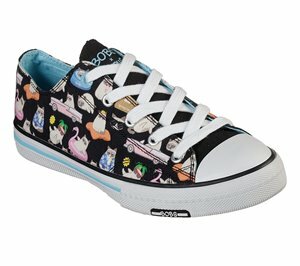 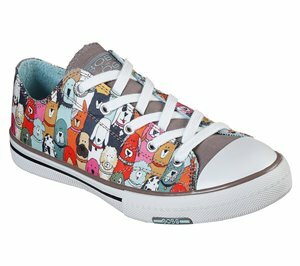 Spring Step - Dora $69.99 Free Shipping! 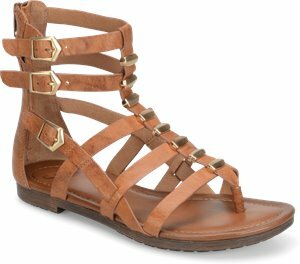 Spring Step - Vino $69.99 Free Shipping! 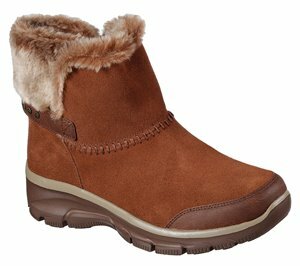 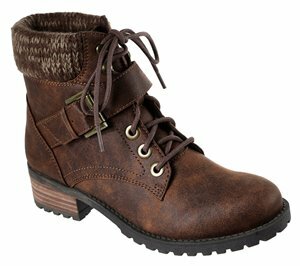 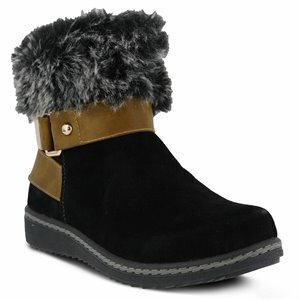 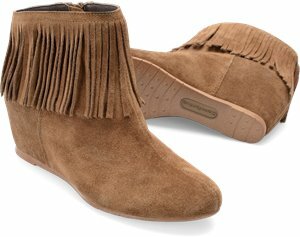 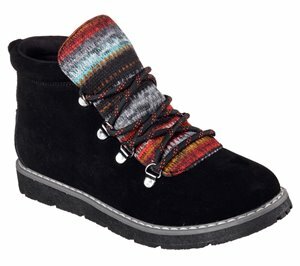 Minnetonka - Womens Hello Kitty Fringe Boot $69.95 Free Shipping! 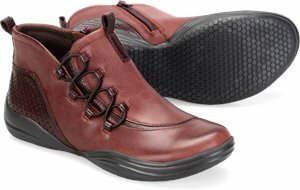 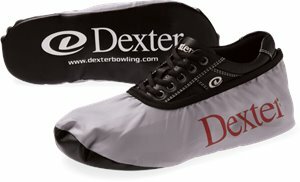 Comfortiva - Fairfax $69.95 Free Shipping! 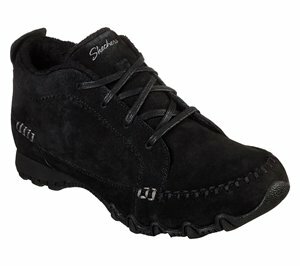 Skechers - BOBS Tumble Weed $66.95 Free Shipping! 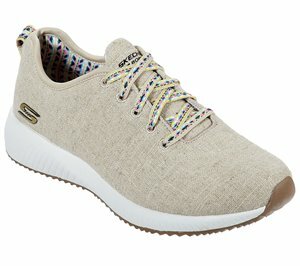 Skechers - Bobs Alpine - Smores $66.95 Free Shipping! 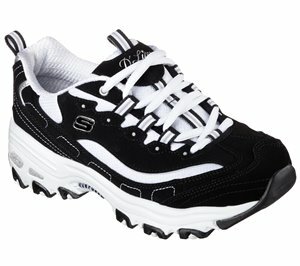 Skechers - Lite Step - Tricky $66.95 Free Shipping! 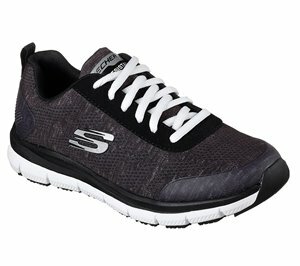 Skechers - Lasso $66.95 Free Shipping! 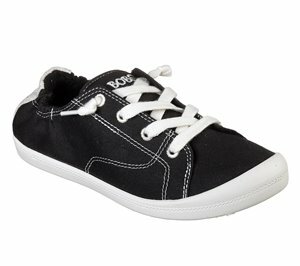 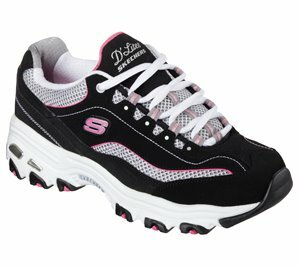 Skechers - D'Lites - Biggest Fan $66.95 Free Shipping! 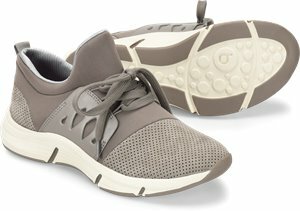 Skechers - Skechers GOwalk 4 - Pursuit $66.95 Free Shipping! 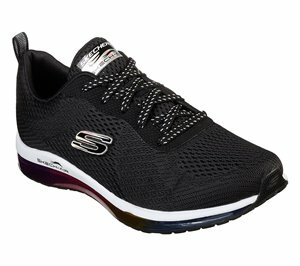 Skechers - Skechers GOwalk 4 - Propel $66.95 Free Shipping! 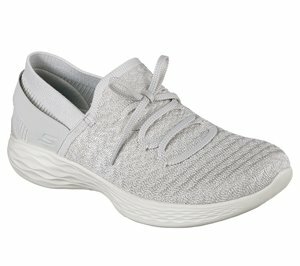 Skechers - Relaxed Fit: Breathe Easy - Fortune-Knit $66.95 Free Shipping! 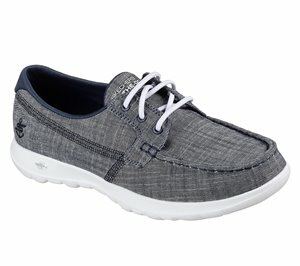 Skechers - Relaxed Fit: Bikers - Wayfarer $66.95 Free Shipping! 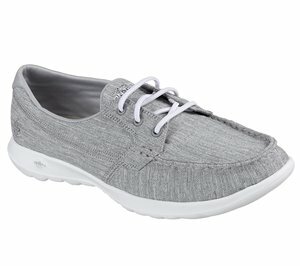 Skechers - Relaxed Fit: Easy Going - Repute $66.95 Free Shipping! 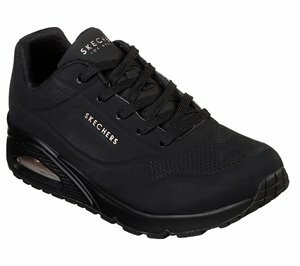 Skechers - Relaxed Fit: Bikers - Traffic $66.95 Free Shipping! 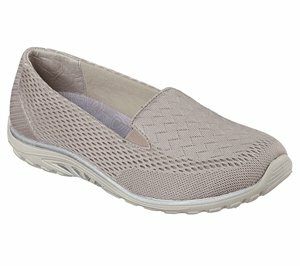 Skechers - Relaxed Fit: Easy Going - Hive $66.95 Free Shipping! 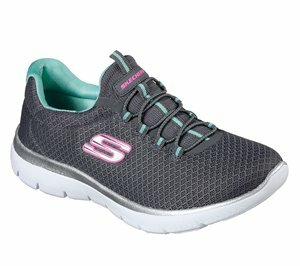 Skechers - Sunlite - Delightfully OG $66.95 Free Shipping! 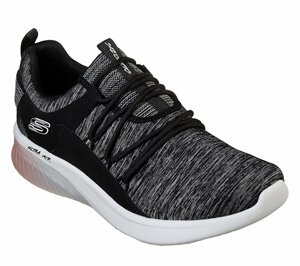 Skechers - Ultra Flex - First Take $66.95 Free Shipping! 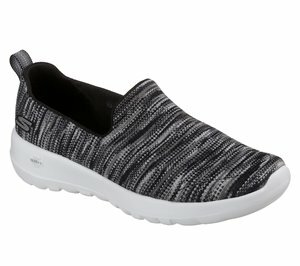 Skechers - Ultra Flex - Statements $66.95 Free Shipping! 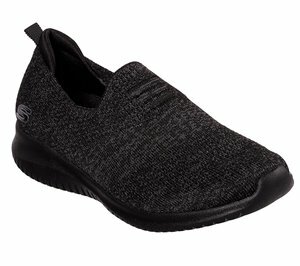 Skechers - Work Relaxed Fit: Doyline ST $66.95 Free Shipping! 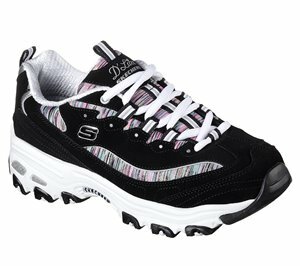 Skechers - D'Lites - New School $66.95 Free Shipping! 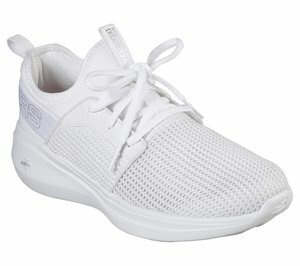 Skechers - Uno - Stand on Air $66.95 Free Shipping! 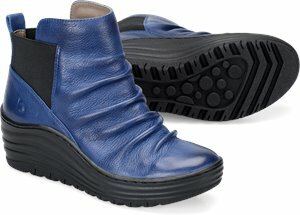 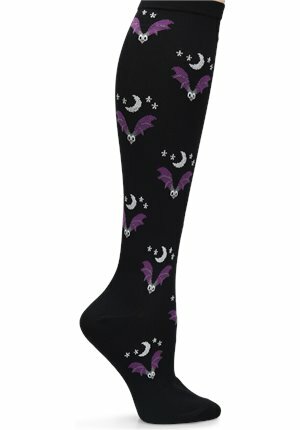 EuroSoft - Livia $65.95 Free Shipping! 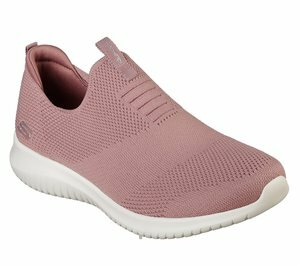 Skechers - Empress - Solo Mood $63.95 Free Shipping! 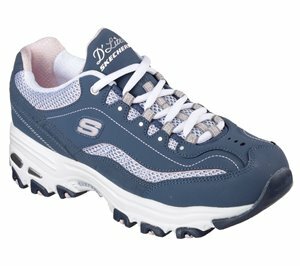 Skechers - Microburst - Topnotch $63.95 Free Shipping! 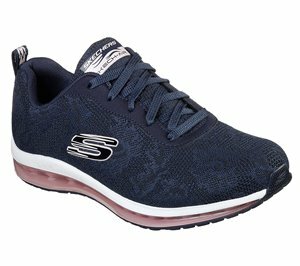 Skechers - Relaxed Fit: Bikers - Get-Up $63.95 Free Shipping! 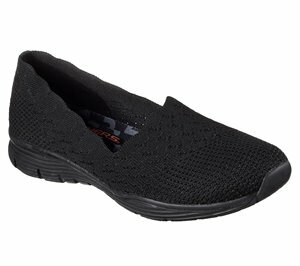 Skechers - Skechers GO STEP Lite - Solace $61.95 Free Shipping! 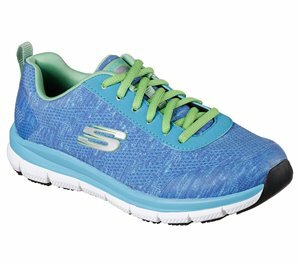 Skechers - Skechers GOwalk Lite - Gem $61.95 Free Shipping! 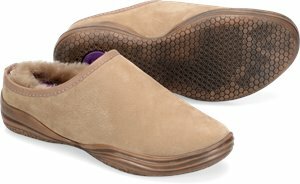 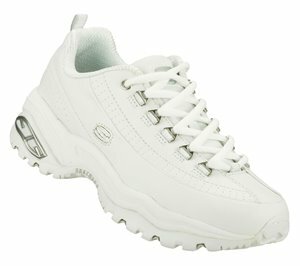 Skechers - Skechers GOwalk Lite - Queenly $61.95 Free Shipping! 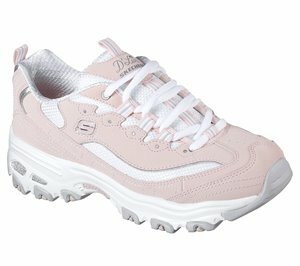 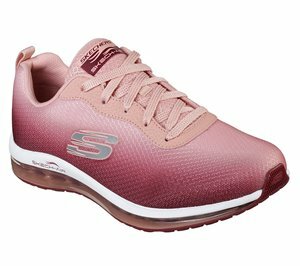 Skechers - Skechers GOwalk Lite - Coral $61.95 Free Shipping! 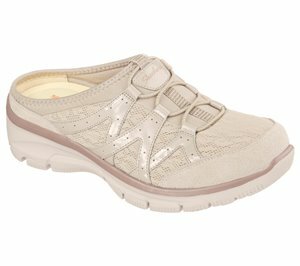 Skechers - Skechers GOwalk Lite - Mira $61.95 Free Shipping! 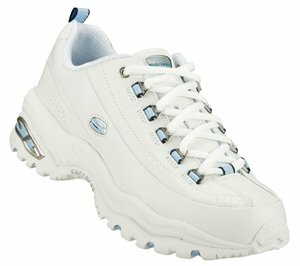 Skechers - Skechers GOwalk Lite - Isla $61.95 Free Shipping! 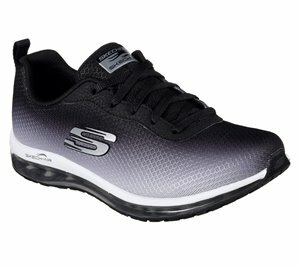 Skechers - Premium $61.95 Free Shipping! 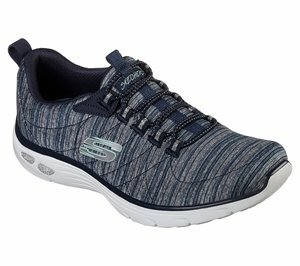 Skechers - Relaxed Fit: Breathe Easy - Calmly $61.95 Free Shipping! 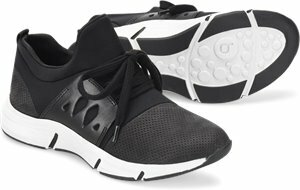 Skechers - Microburst - One Up $61.95 Free Shipping! Skechers - Microburst - Knot Concerned $61.95 Free Shipping! 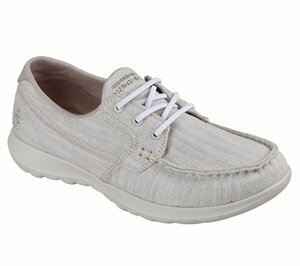 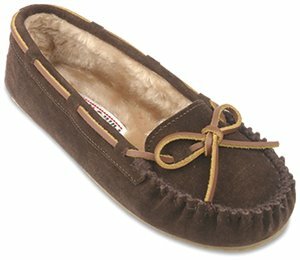 Skechers - Relaxed Fit: Easy Going - Latte $61.95 Free Shipping! 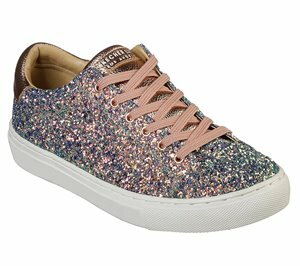 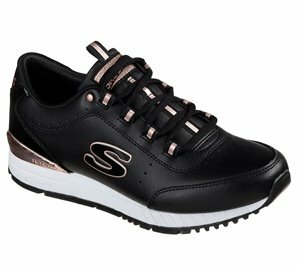 Skechers - Goldie - Flashow $61.95 Free Shipping! 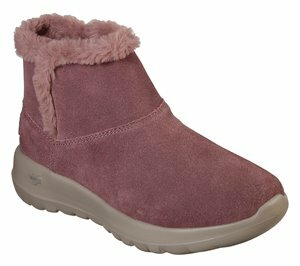 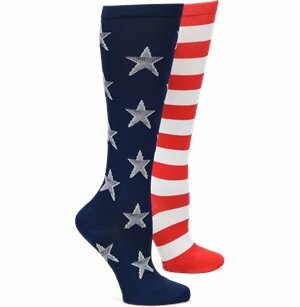 EuroSoft - Loree $60.95 Free Shipping! 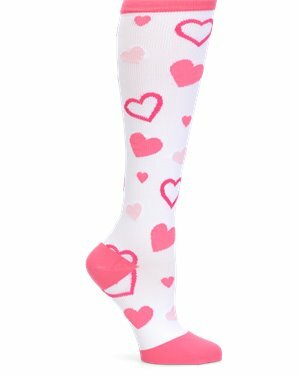 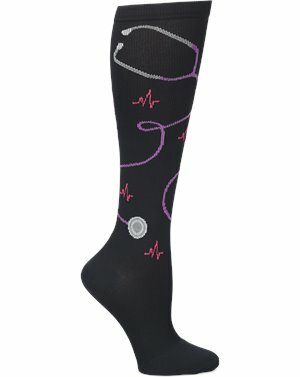 Spring Step - Hearts $59.99 Free Shipping! 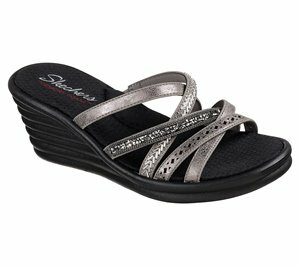 Spring Step - RACER $59.99 Free Shipping! 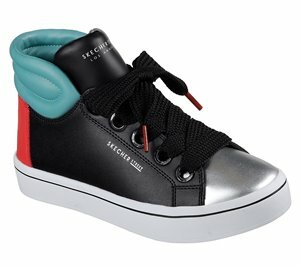 Spring Step - Streetwise $59.99 Free Shipping! 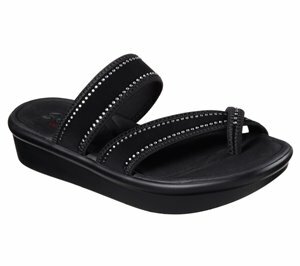 Spring Step - Zuberi $59.99 Free Shipping! 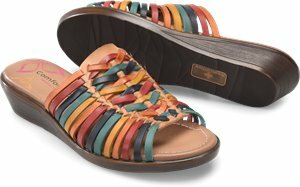 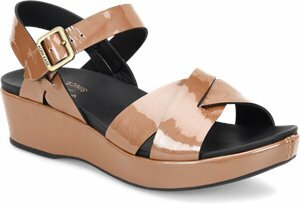 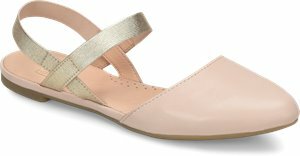 Spring Step - Orella $59.99 Free Shipping! 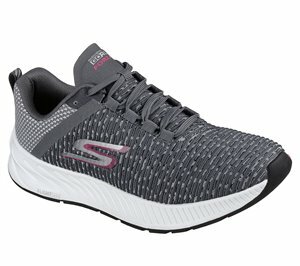 Skechers - Energy $59.95 Free Shipping! 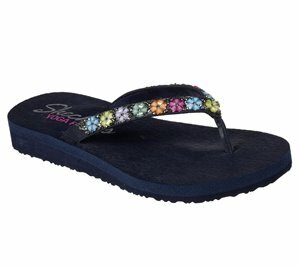 Sofft - Rina $59.95 Free Shipping! Skechers - Skechers GOwalk Joy $59.95 Free Shipping! 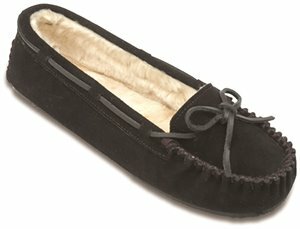 Sofft - Cary $59.00 Free Shipping! 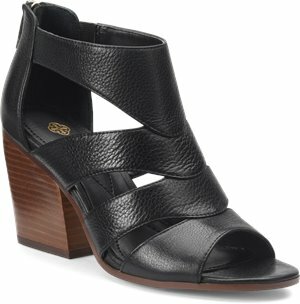 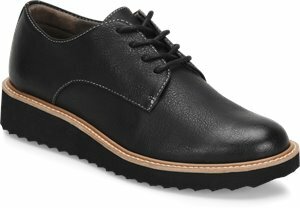 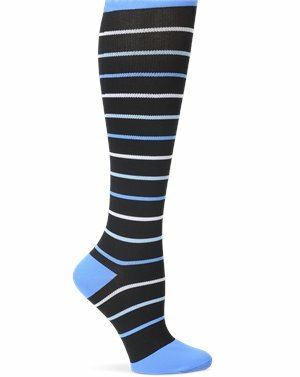 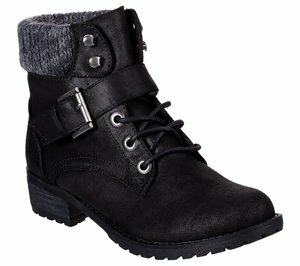 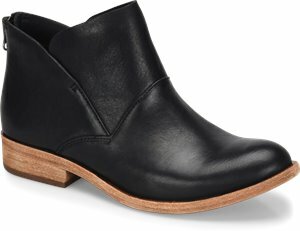 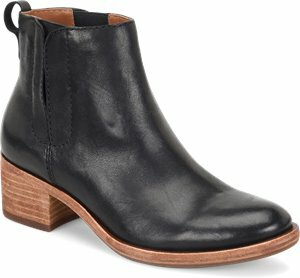 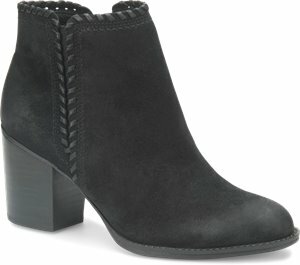 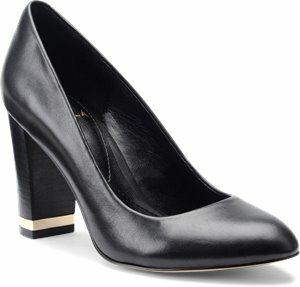 EuroSoft - Blakely $57.95 Free Shipping! 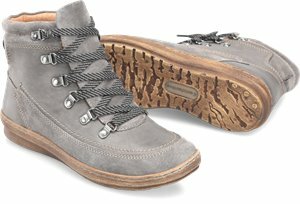 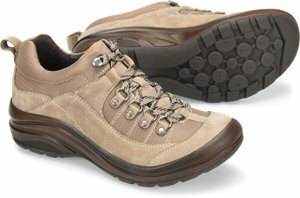 Skechers - BOBS Alpine - Keep Trekking $56.95 Free Shipping! 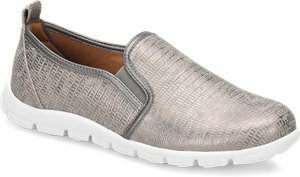 Skechers - Bobs Chill Luxe $56.95 Free Shipping! 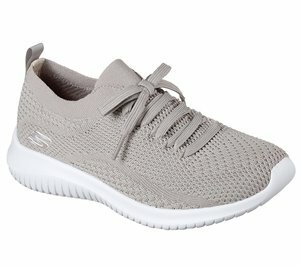 Skechers - Turtledove $56.95 Free Shipping! 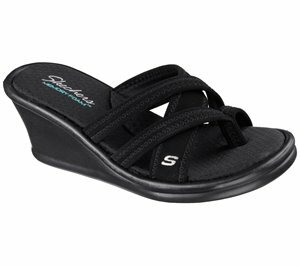 Skechers - Parallel - Trapezoid $56.95 Free Shipping! 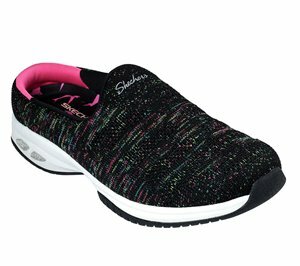 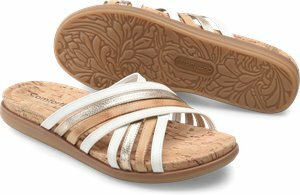 Skechers - Skechers GOwalk Lite - Shanti $55.95 Free Shipping! 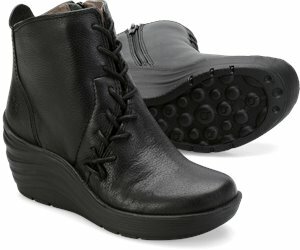 Skechers - Skechers GOwalk Joy - Terrific $55.95 Free Shipping!